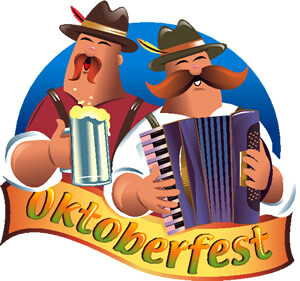 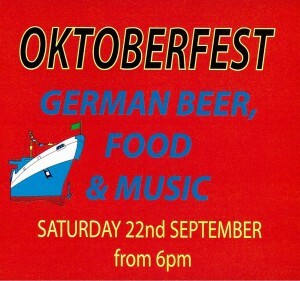 Dancing, Beer, Food & Fun! 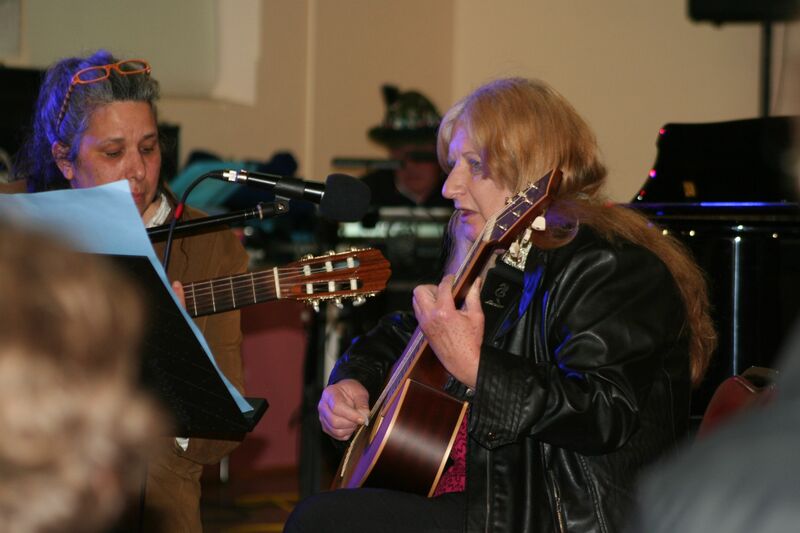 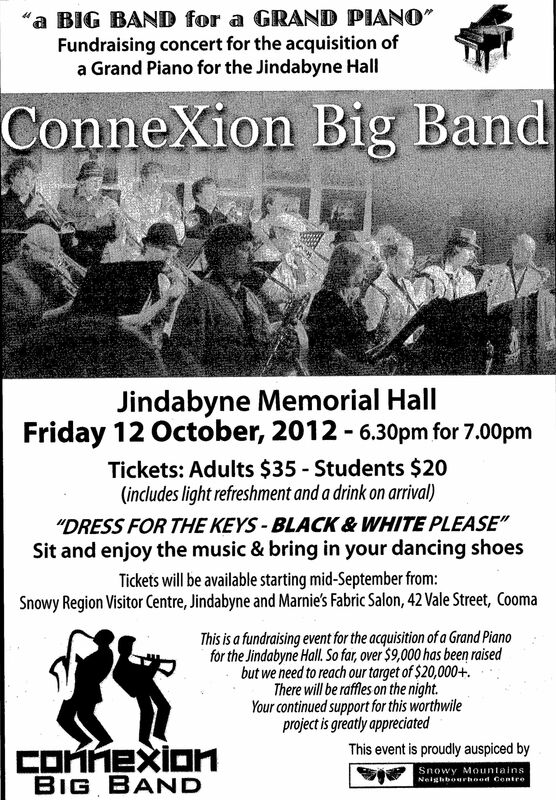 This entry was posted in Concerts & Events and tagged Cooma District Band, J & J Alpine Music, Oktoberfest on September 9, 2012 by allan. 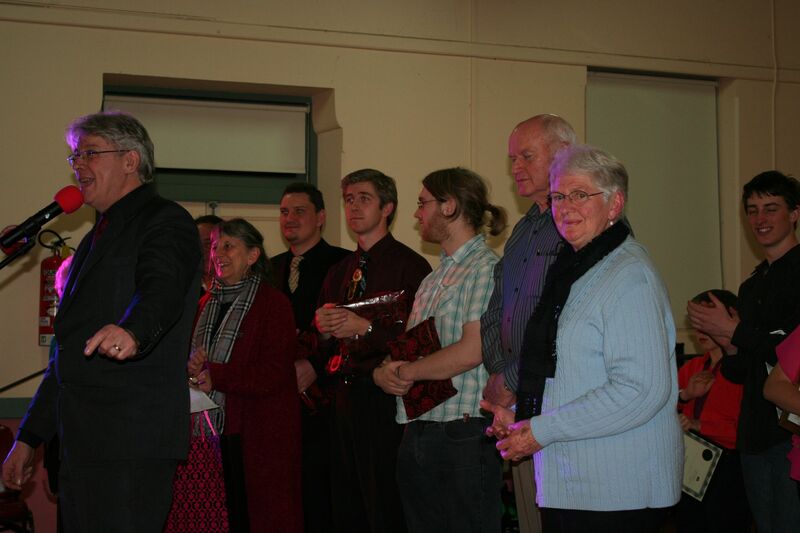 The Snowy Monaro Arts Council Inc. is one of the Monaro’s many volunteer, decease not-for-profit, viagra dosage non-political organisations. 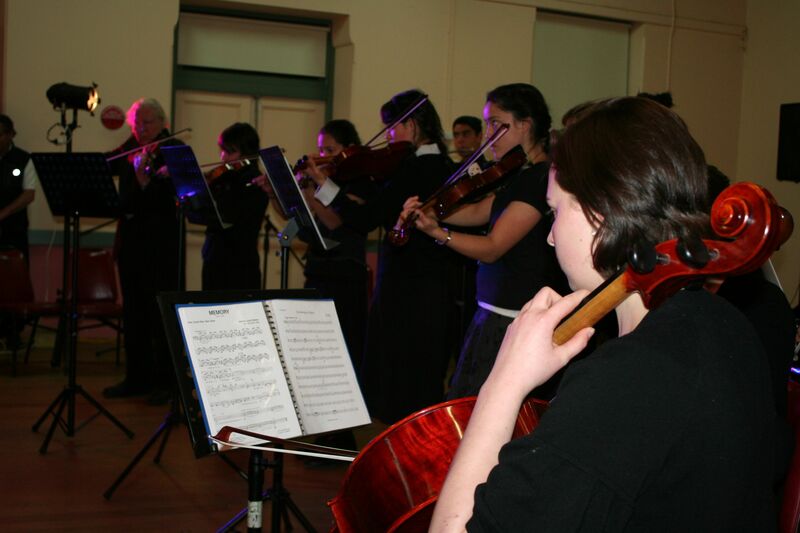 Under the umbrella of the Regional Arts NSW and in association with South East Arts and other providers such as Musica Viva, we assist with and promote arts and cultural activities here, celebrating local, national and international performers and artists. 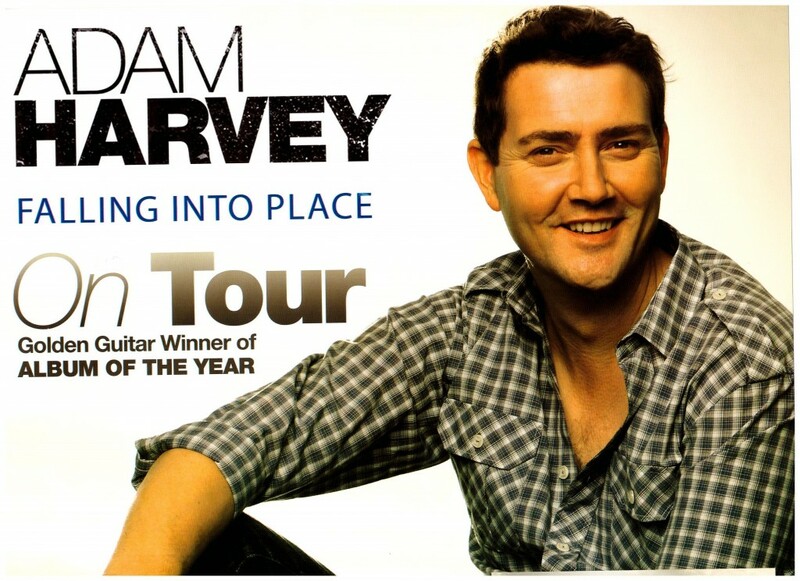 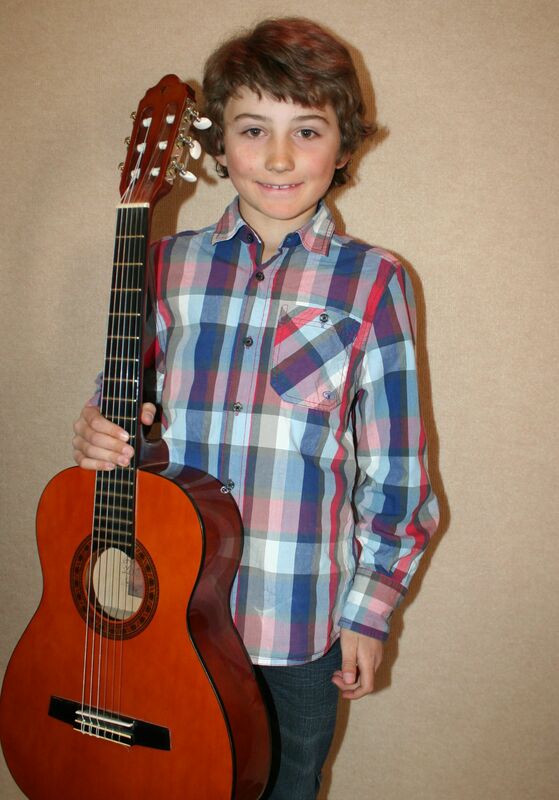 This entry was posted in Concerts & Events on September 6, 2012 by allan. 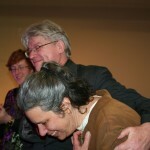 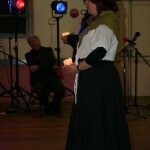 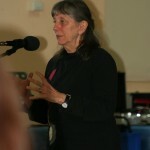 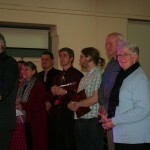 sans-serif;”>The new Snowy Monaro Arts Council blog is all about the activities of the Snowy Monaro Arts Council Inc. 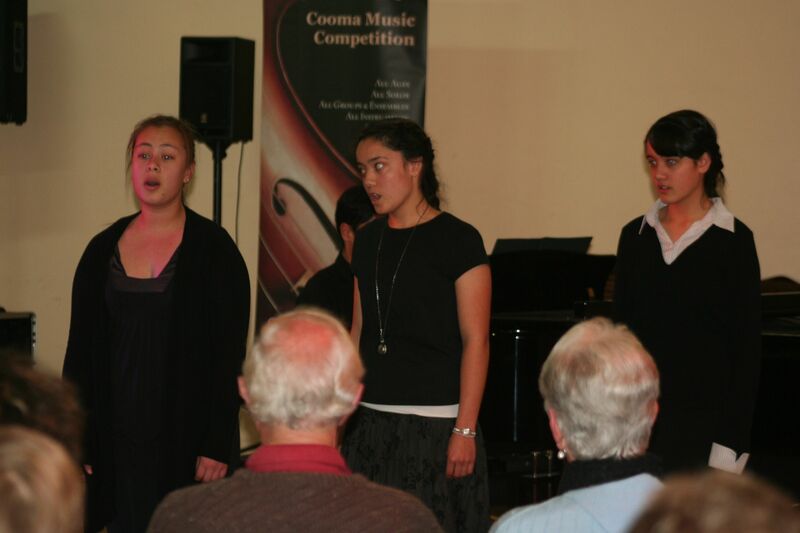 The SMAC is based in Cooma, in the Snowy Mountains. 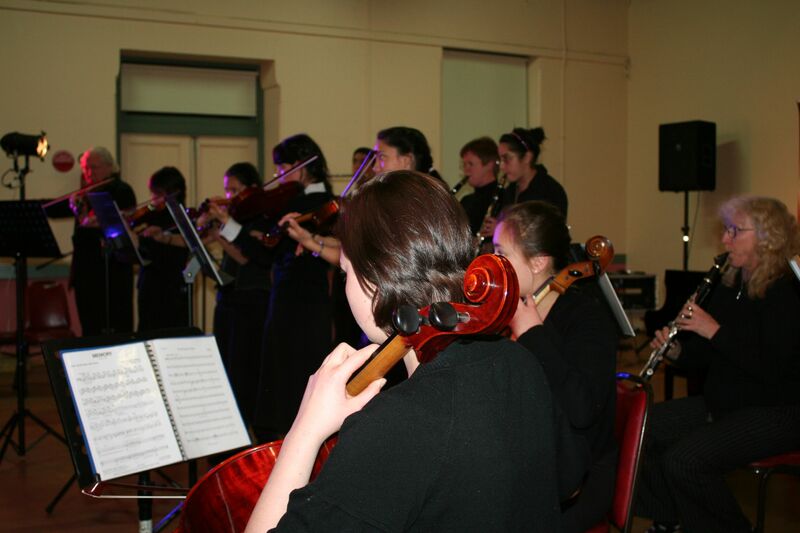 Their aim is to bring a diversity of high quality musical presentations to the Cooma-Monaro district, and to recognise and celebrate the wealth of talent that thrives in this district. 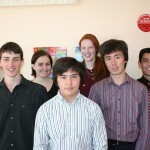 Check out the new SMAC website! 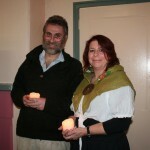 This entry was posted in Snowy Monaro Arts Council and tagged snowy monaro arts council inc on September 6, 2012 by allan. 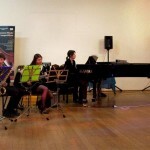 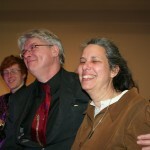 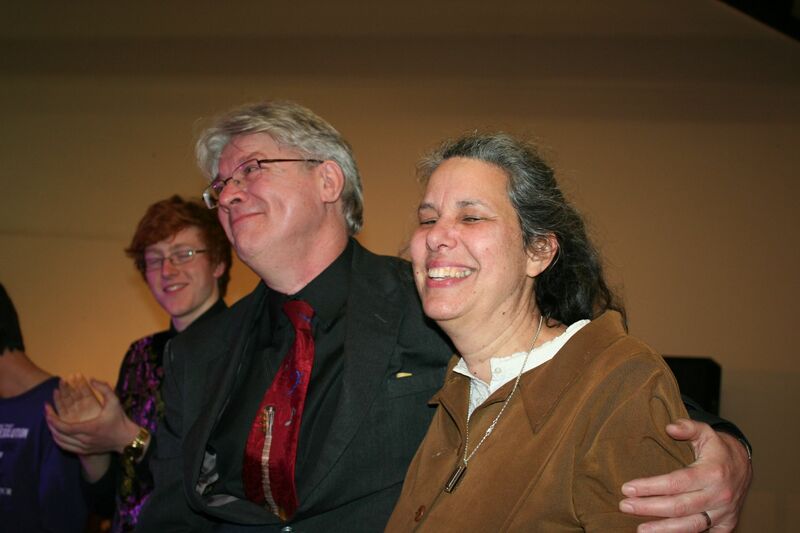 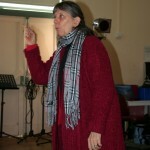 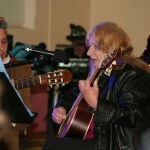 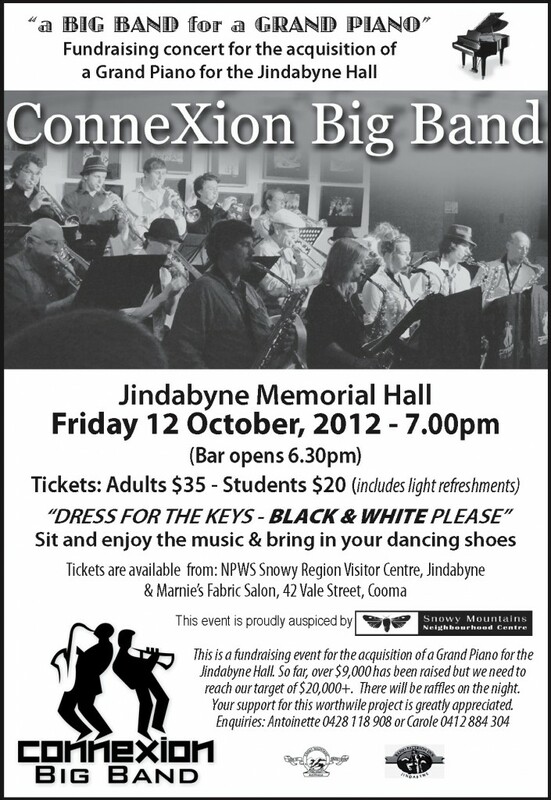 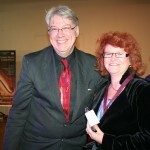 This entry was posted in Concerts & Events and tagged Connexion Big Band, Jindabyne Grand Piano on September 6, 2012 by allan. 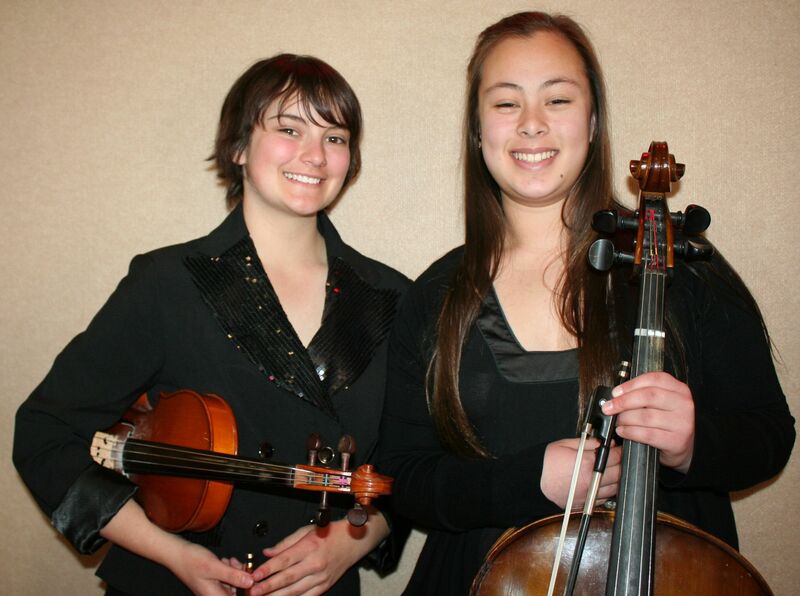 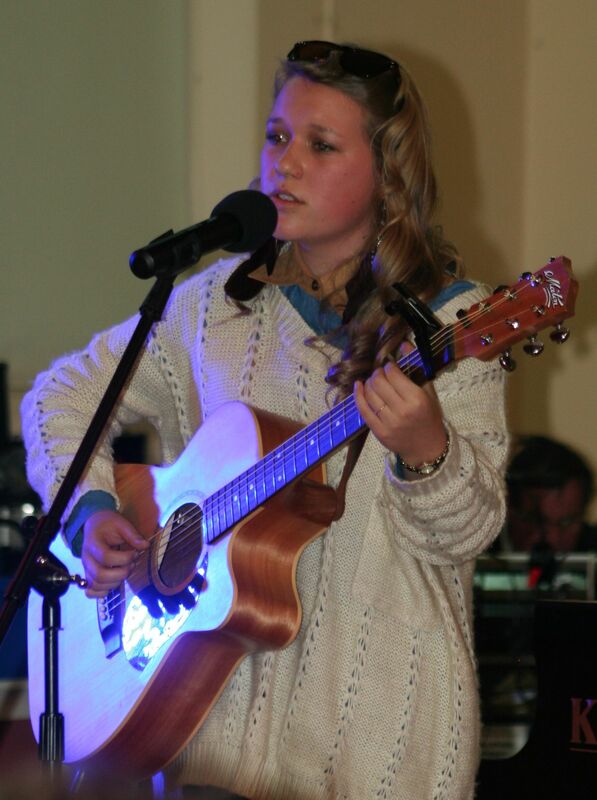 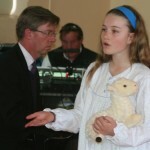 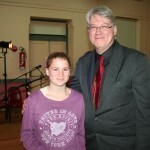 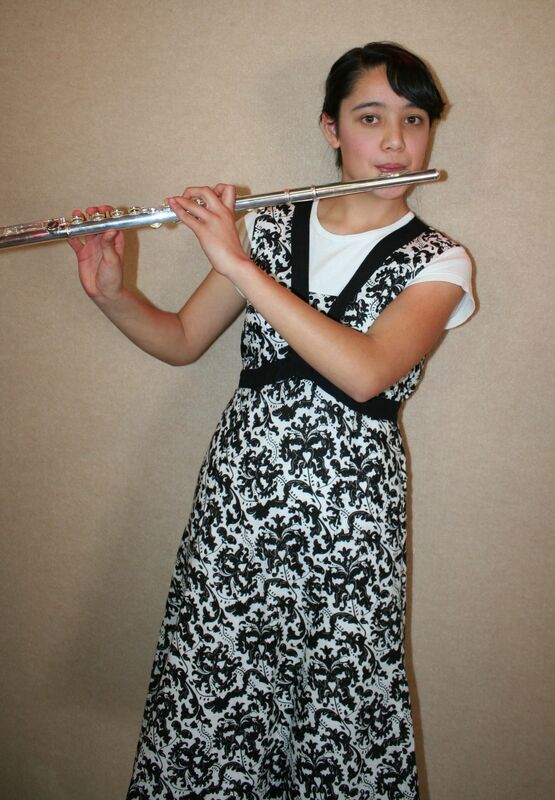 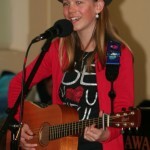 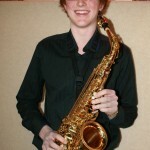 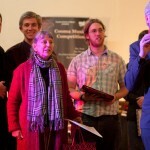 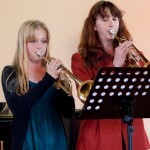 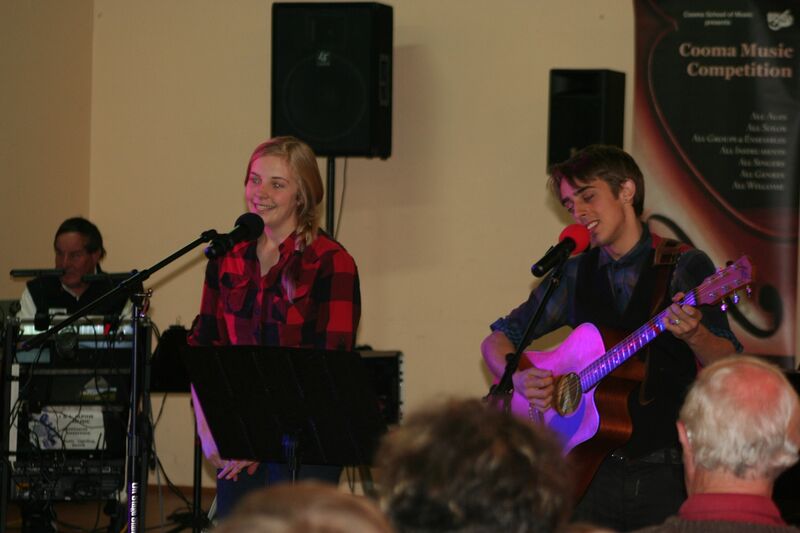 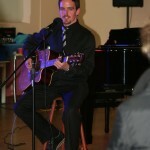 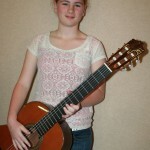 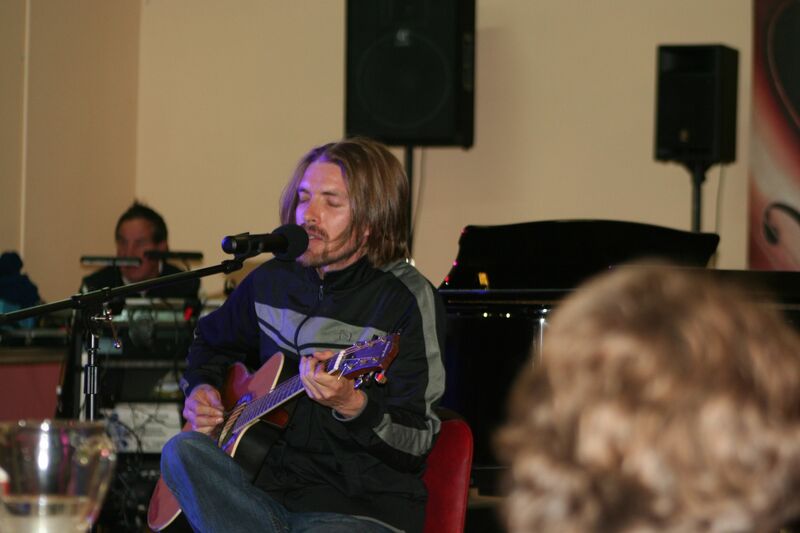 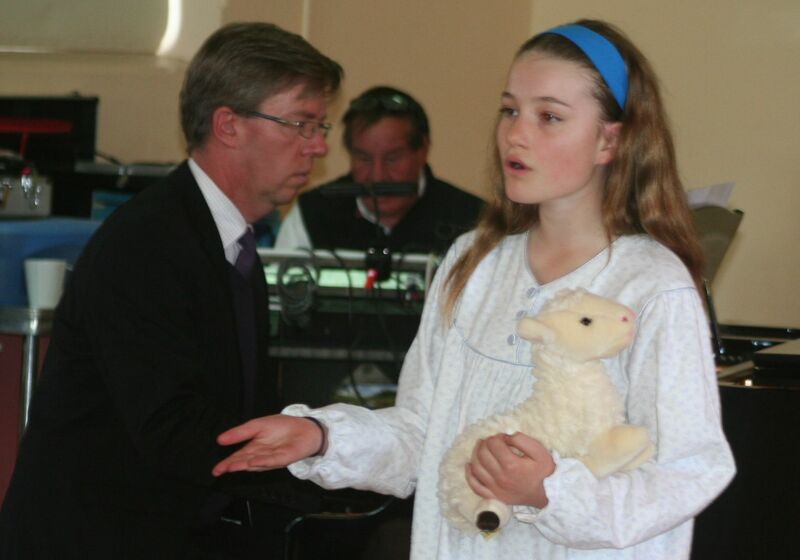 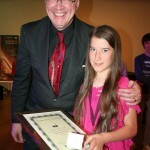 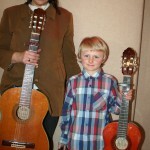 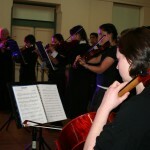 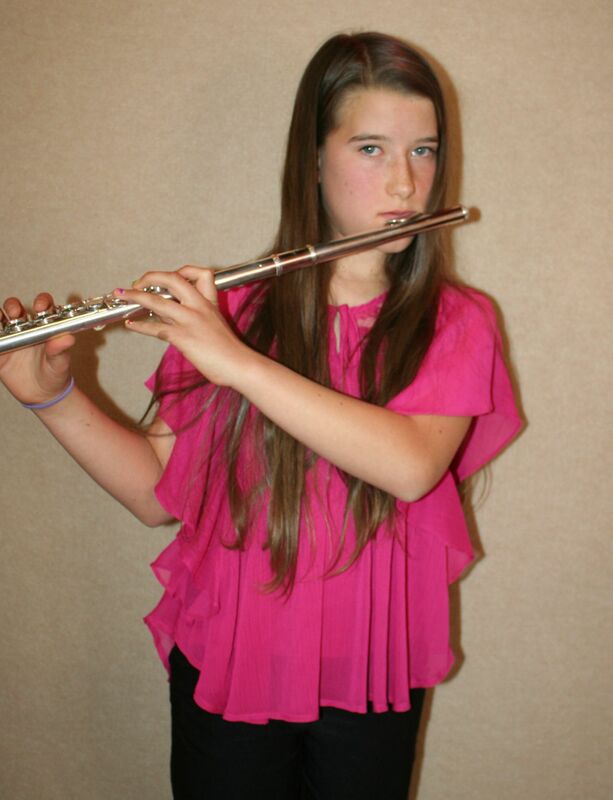 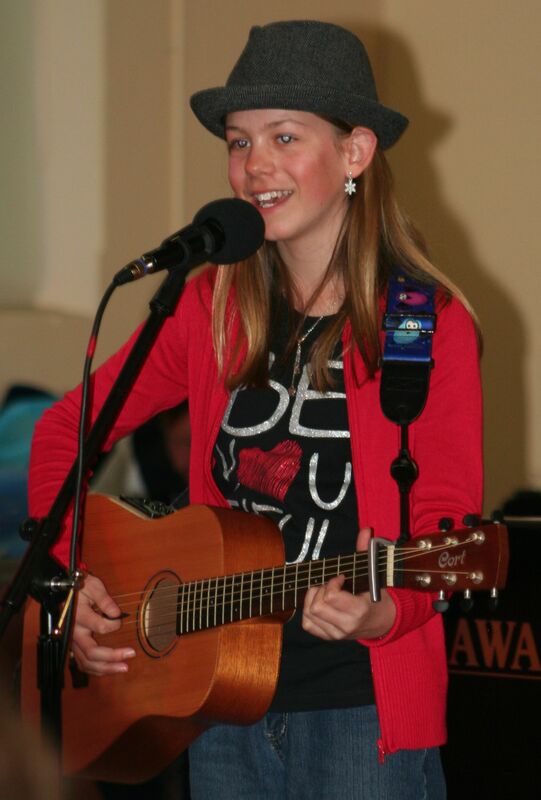 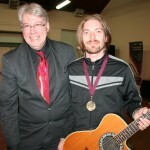 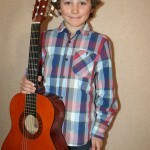 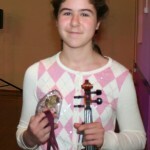 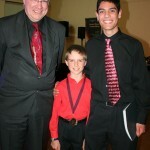 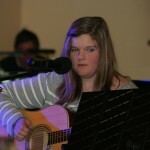 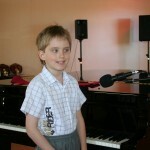 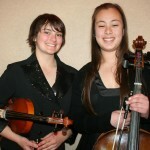 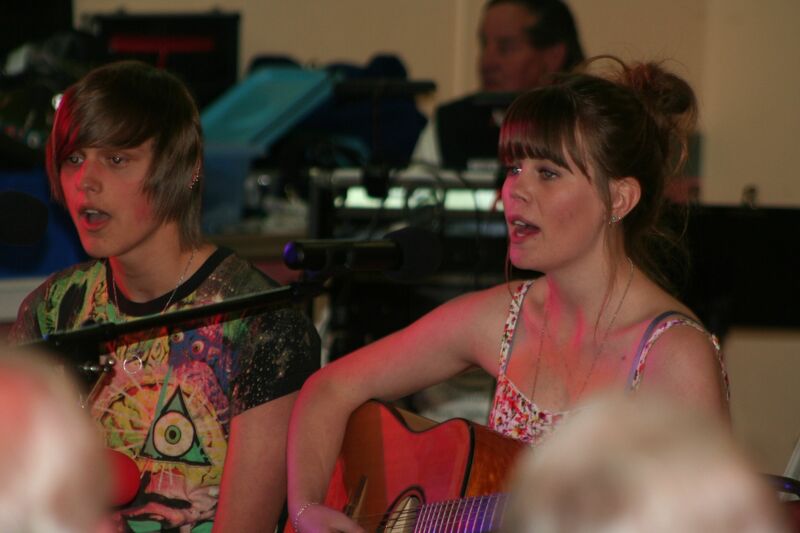 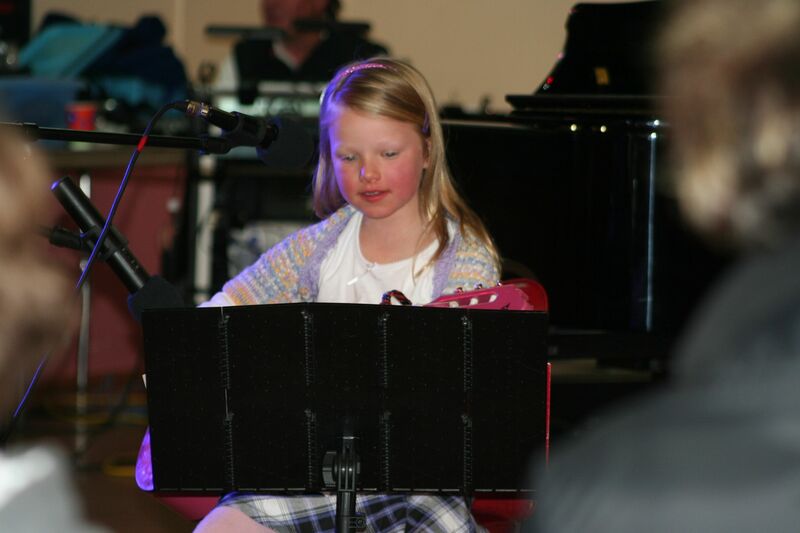 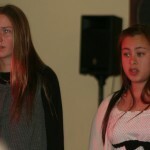 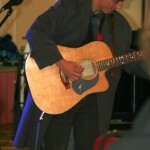 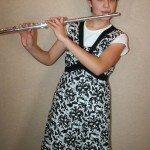 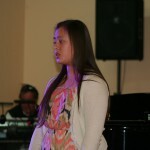 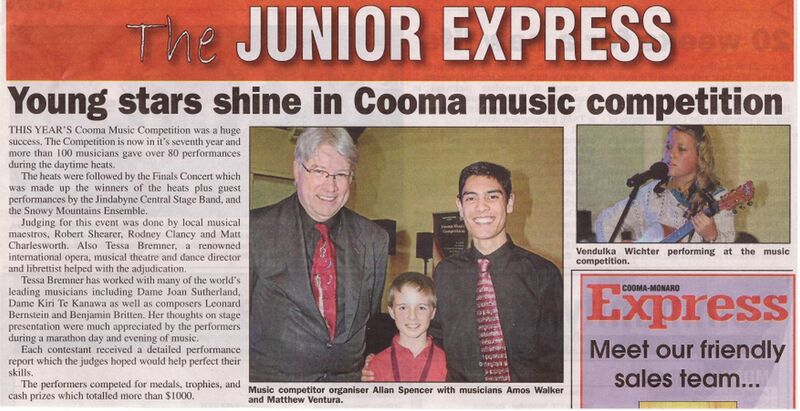 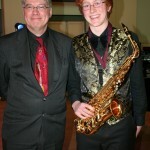 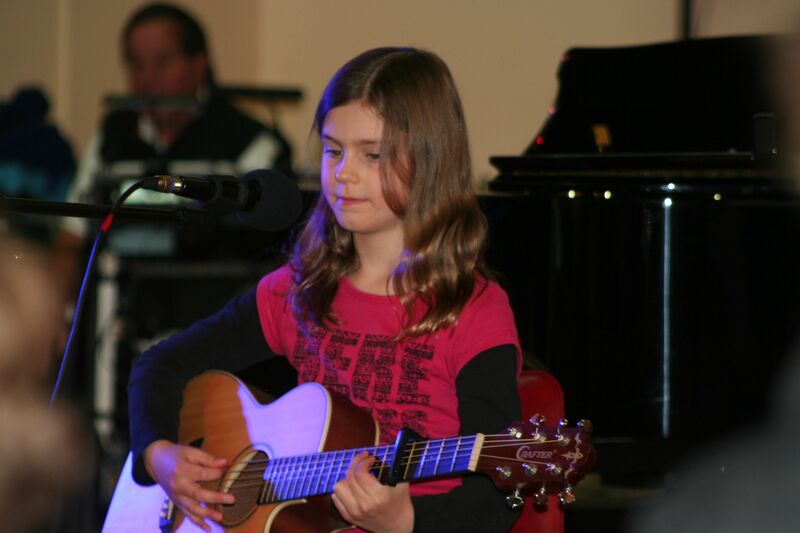 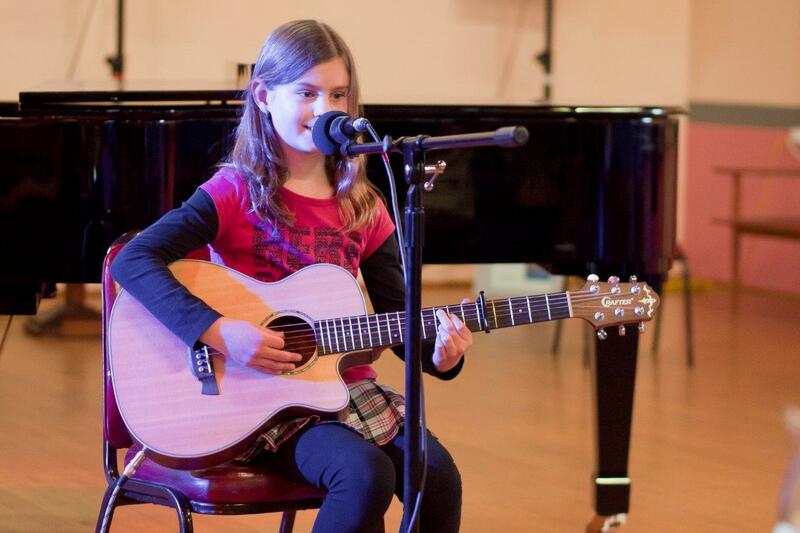 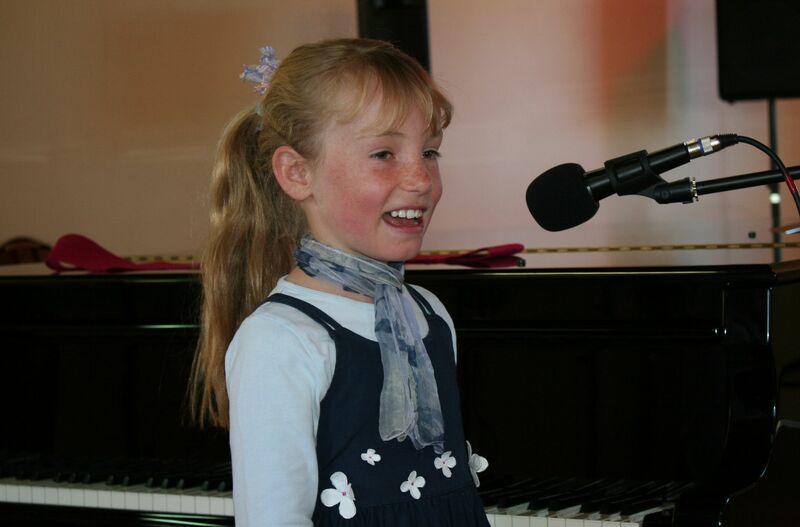 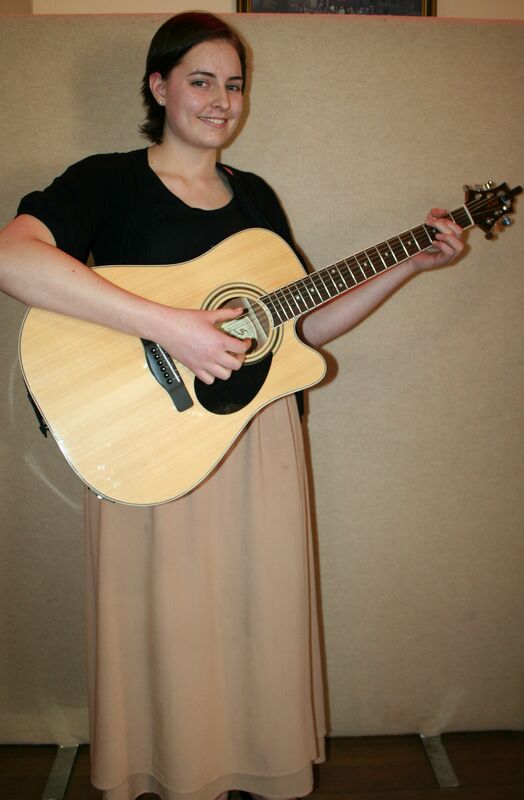 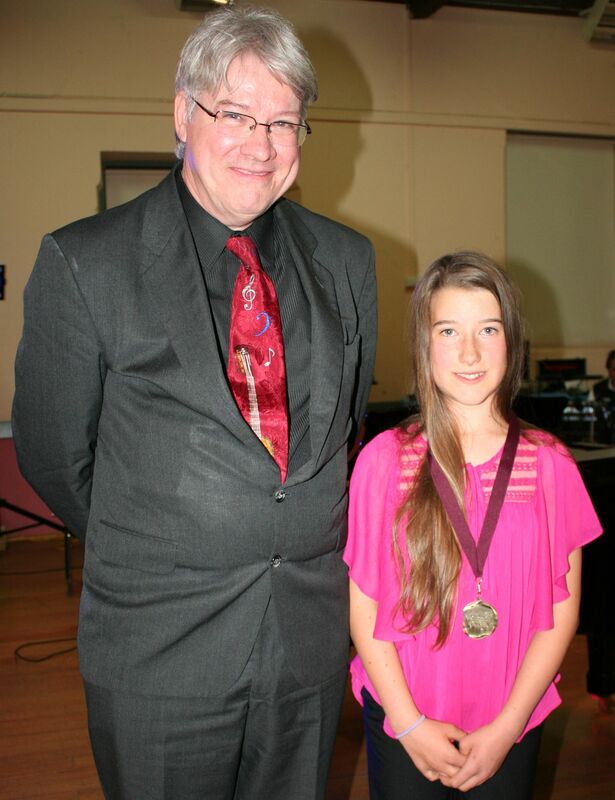 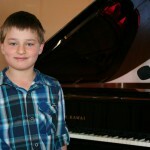 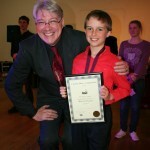 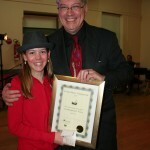 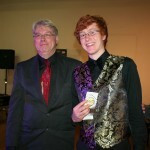 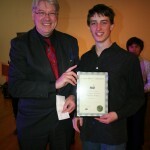 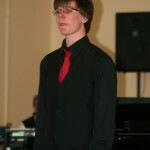 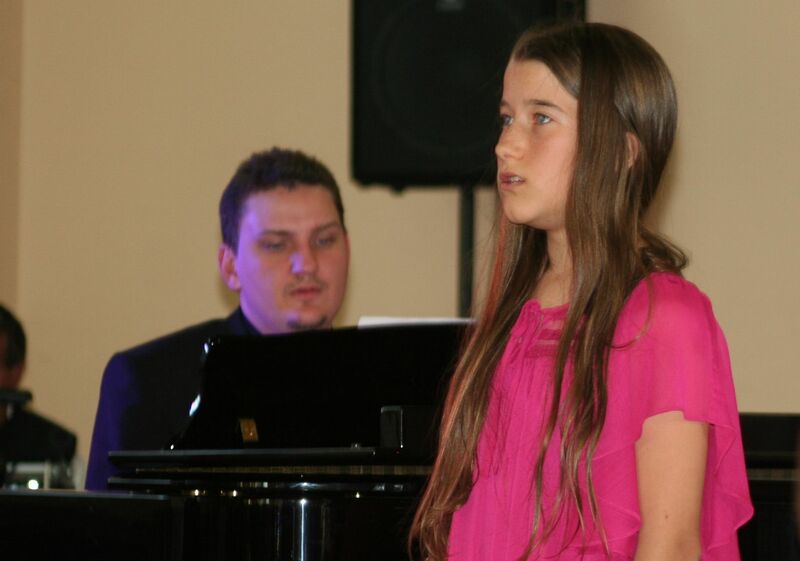 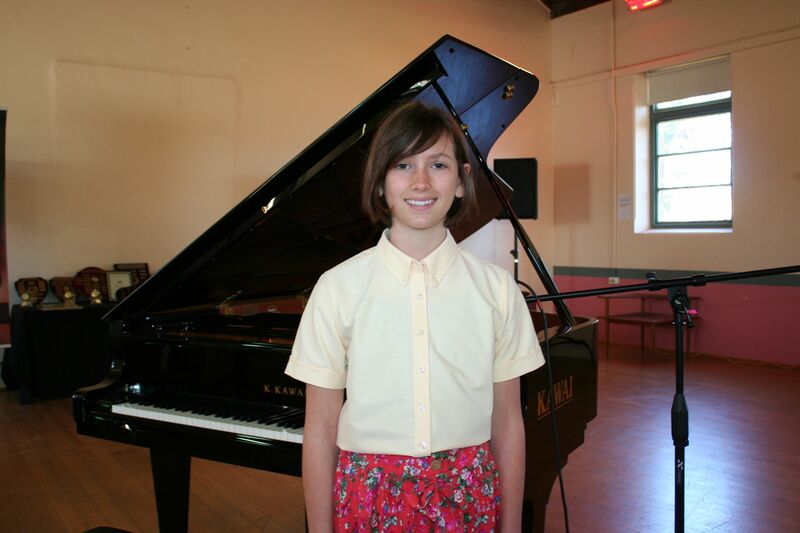 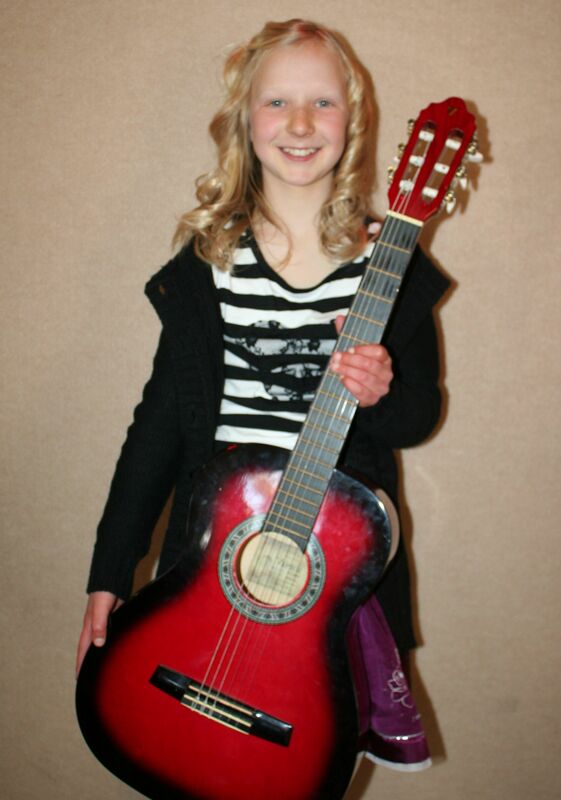 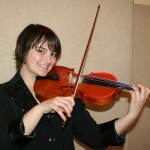 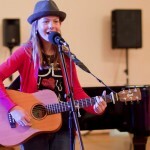 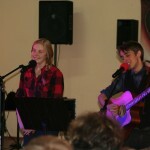 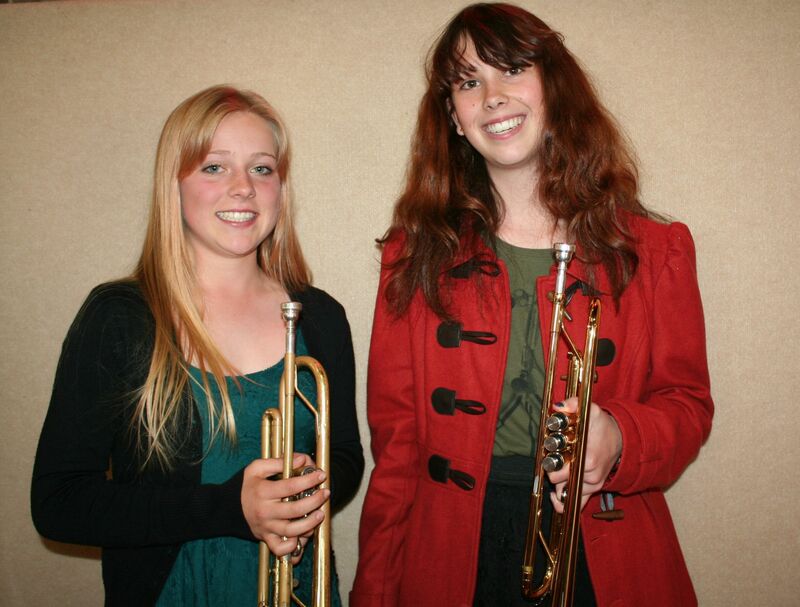 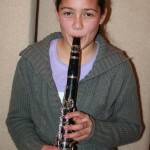 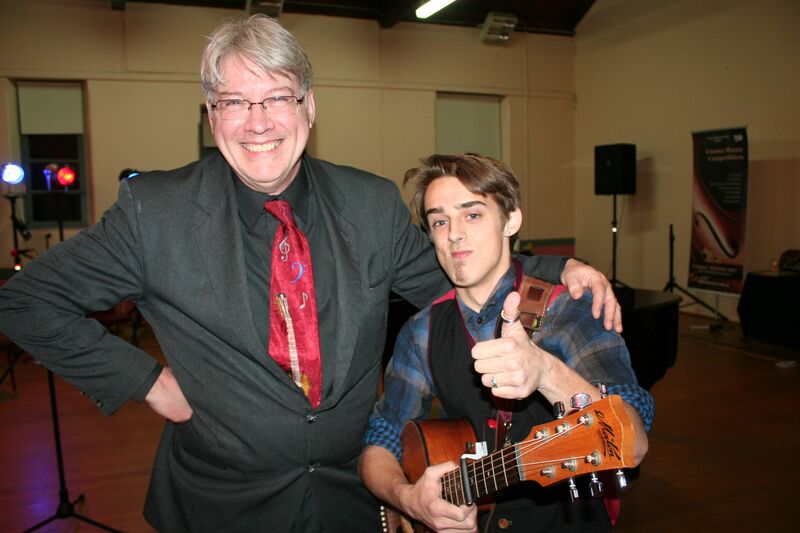 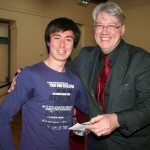 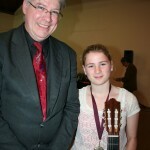 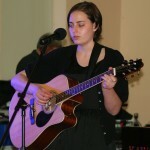 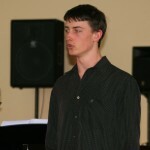 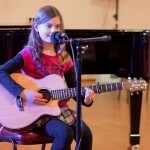 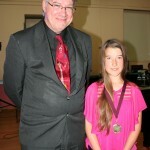 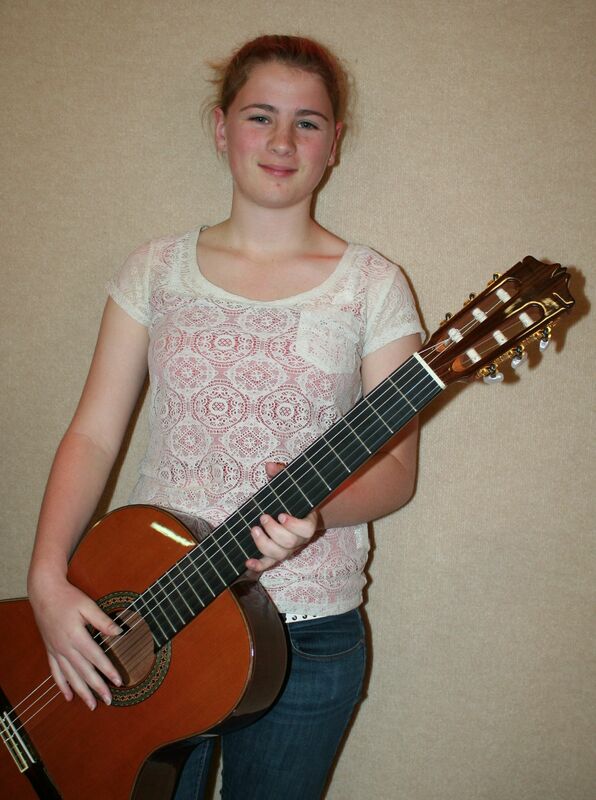 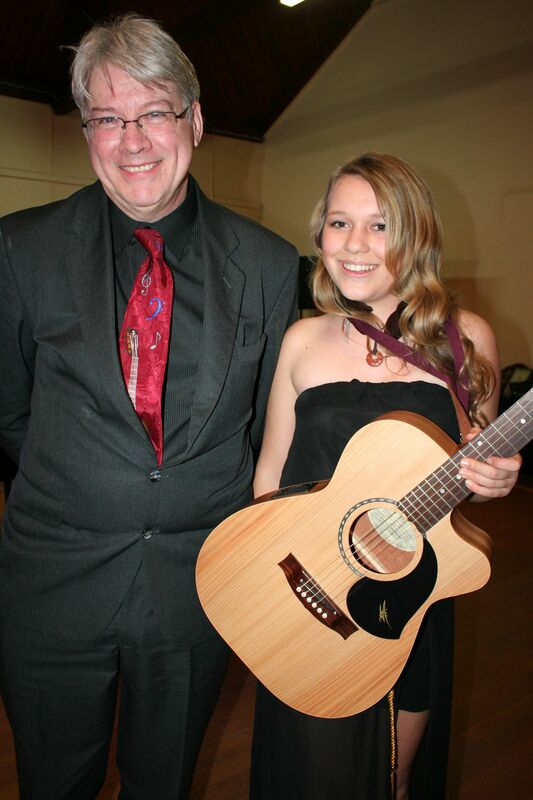 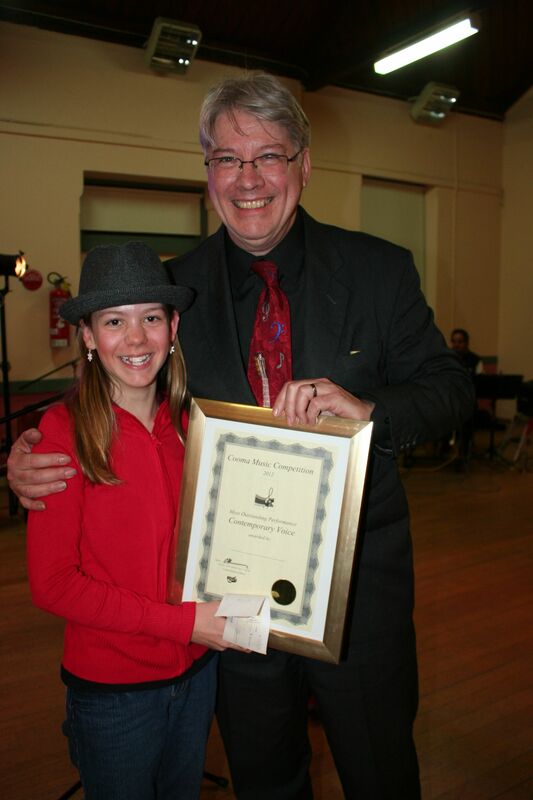 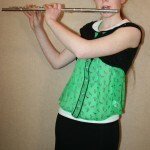 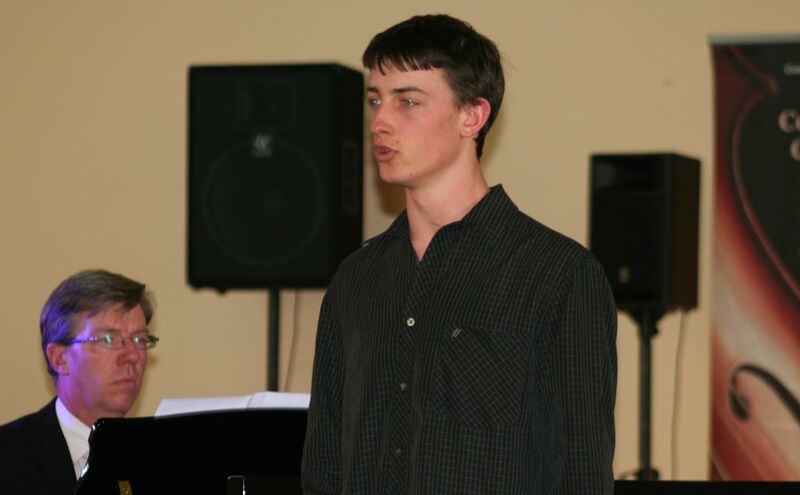 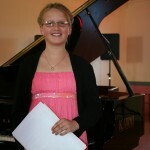 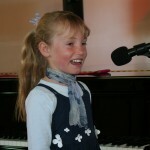 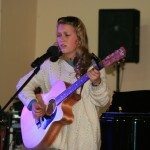 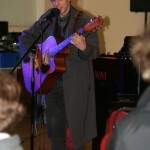 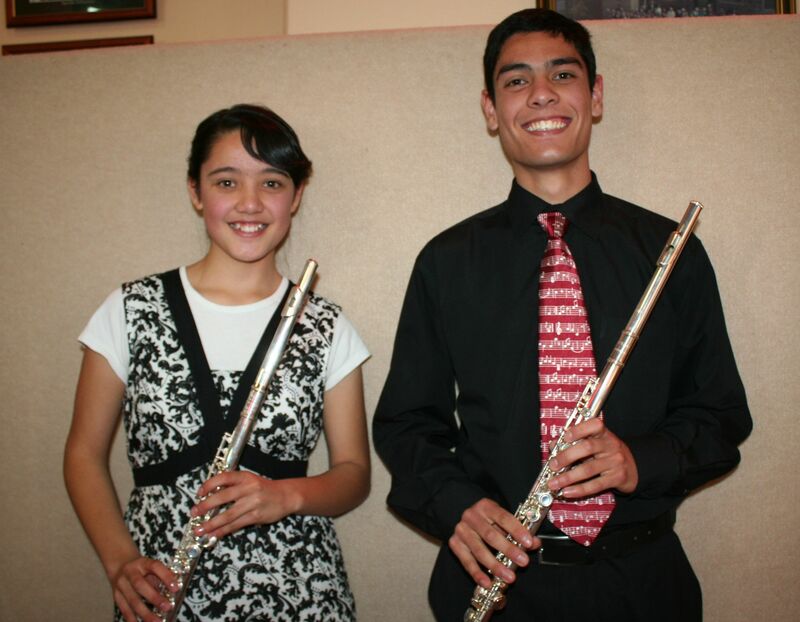 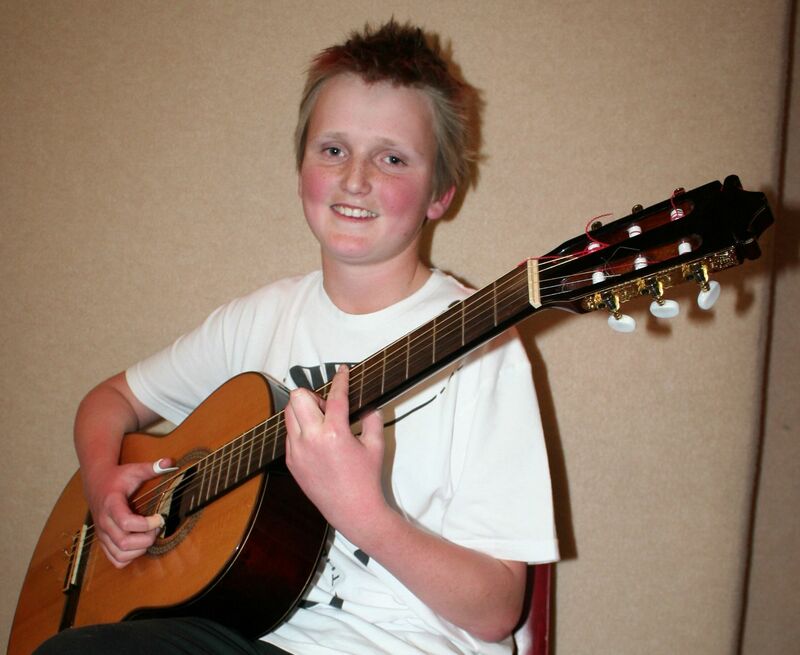 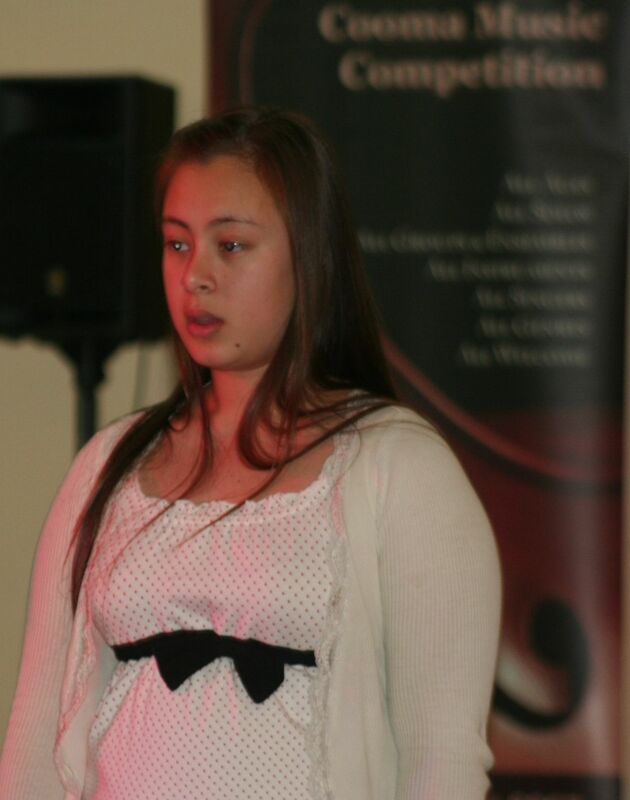 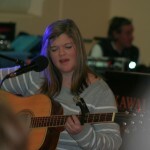 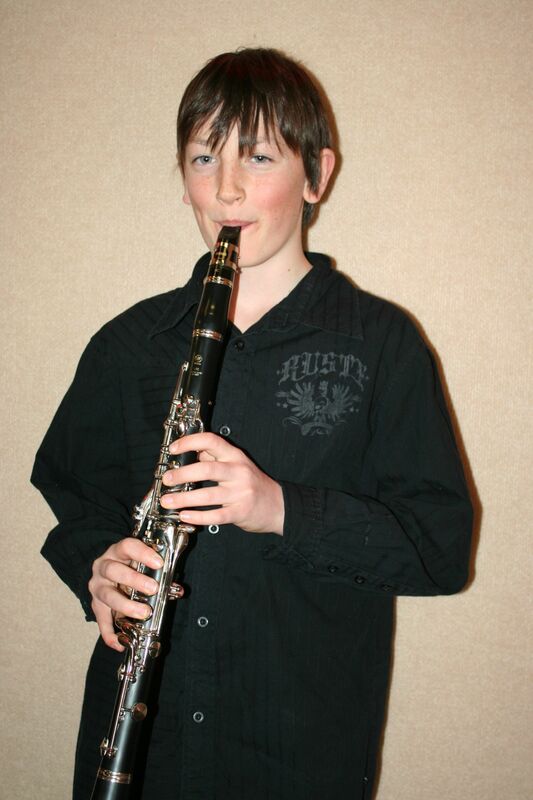 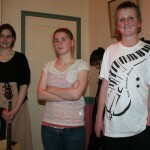 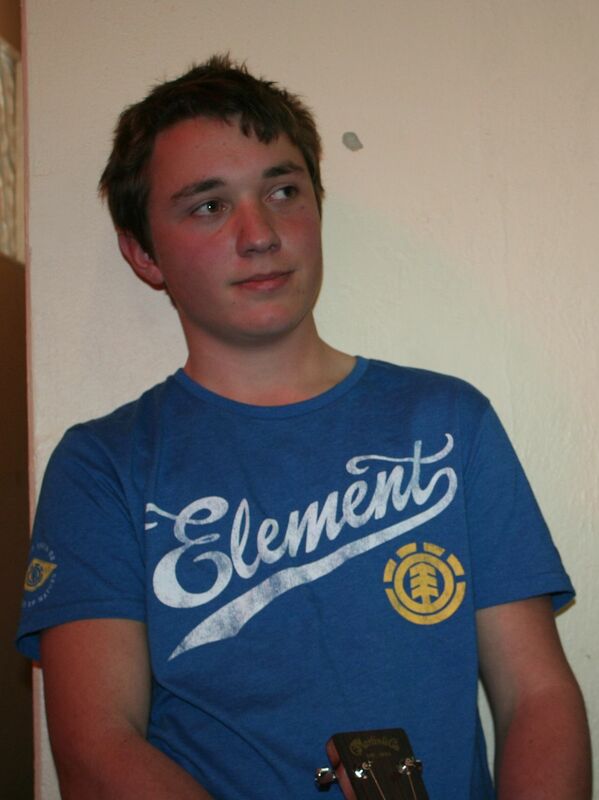 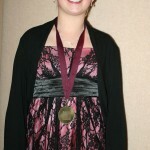 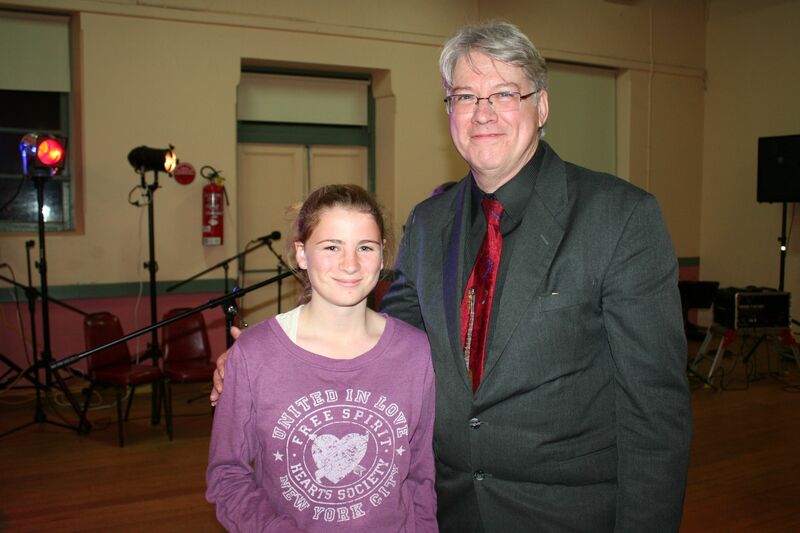 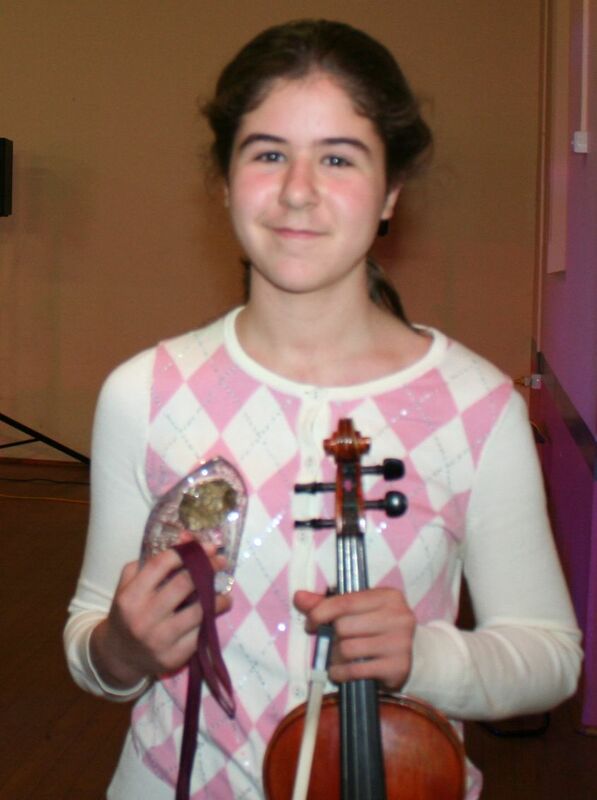 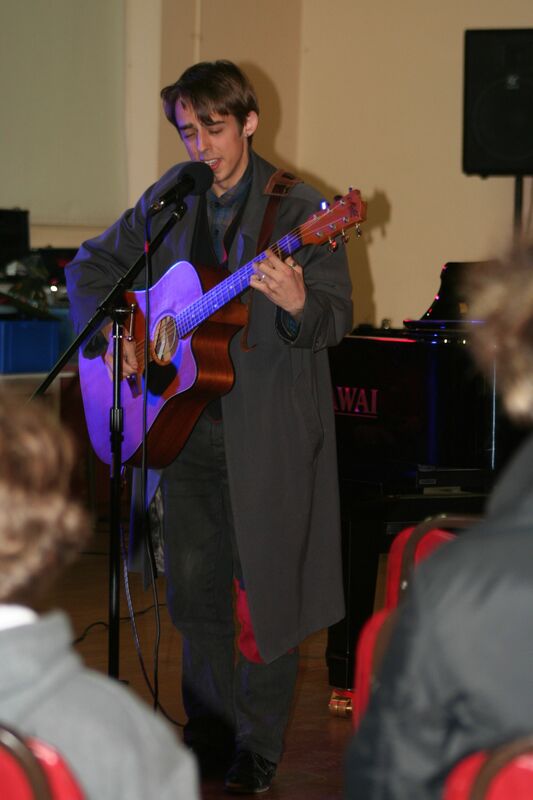 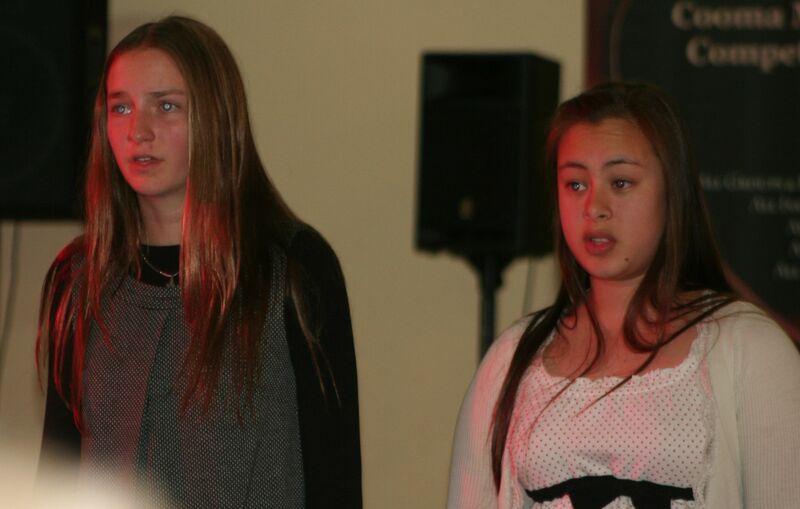 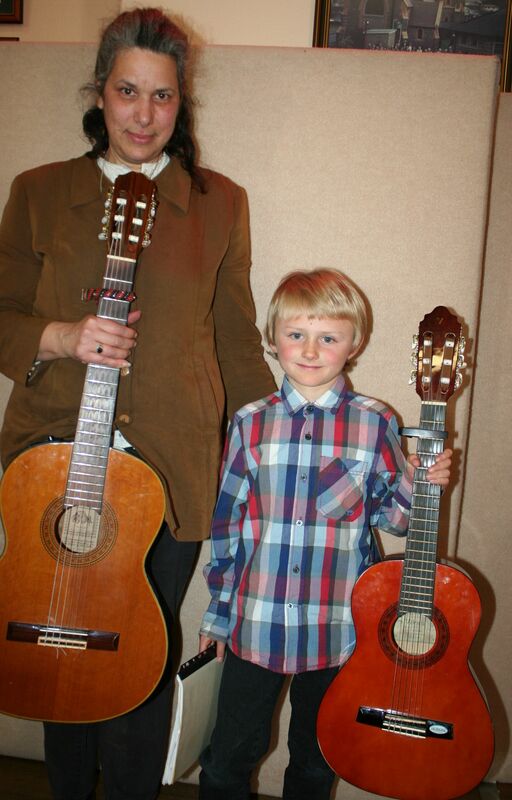 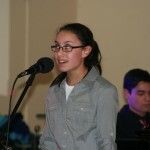 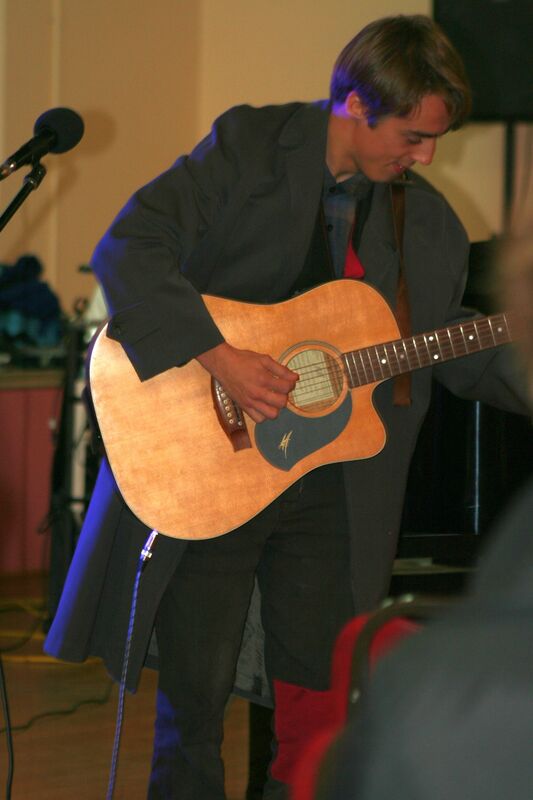 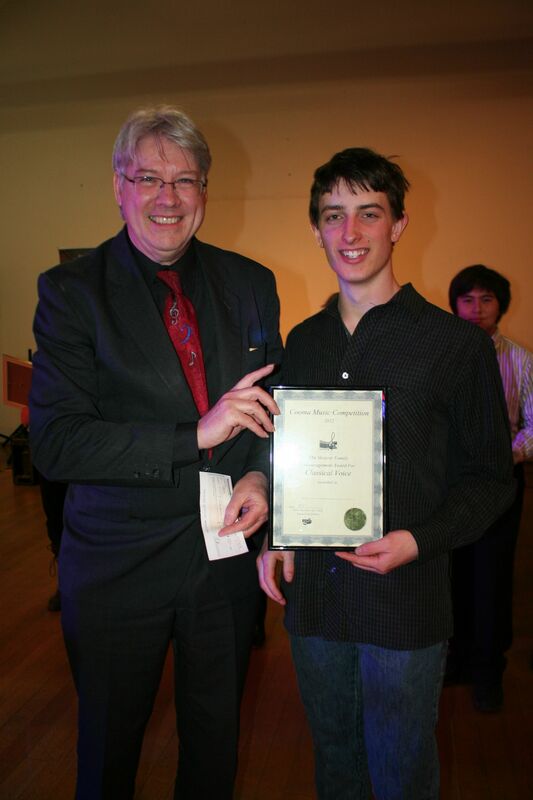 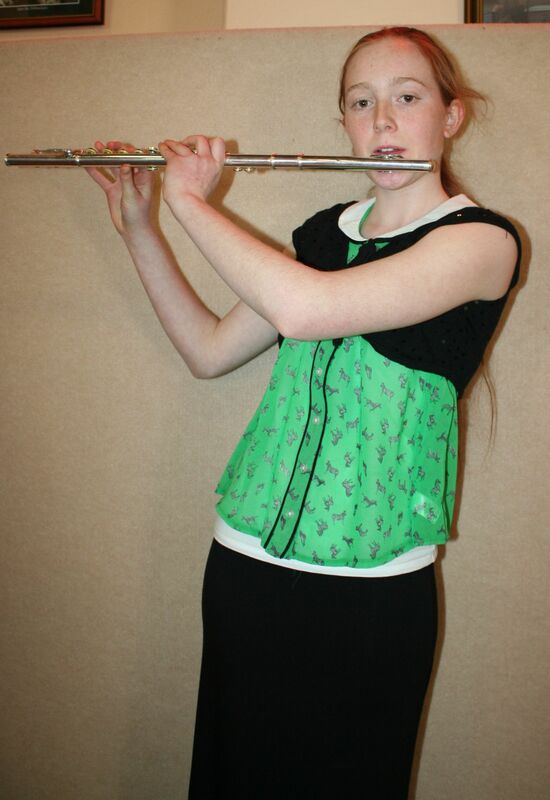 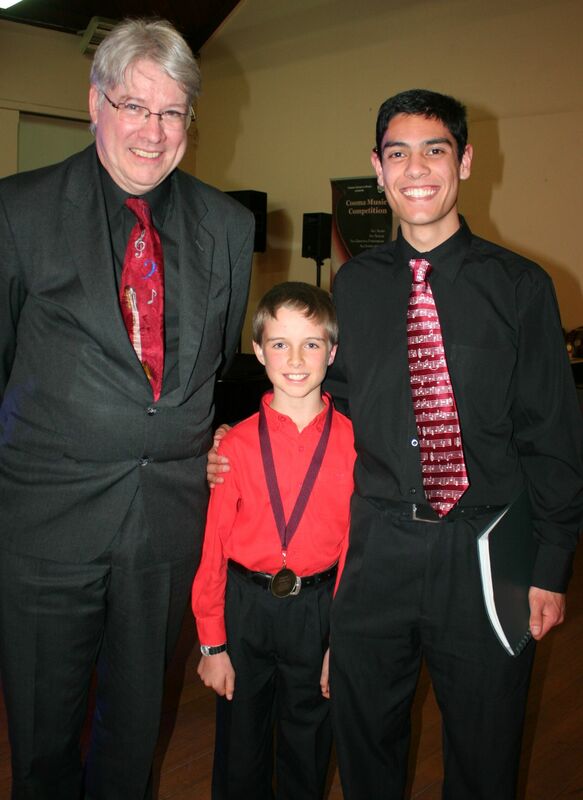 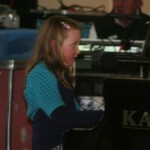 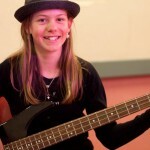 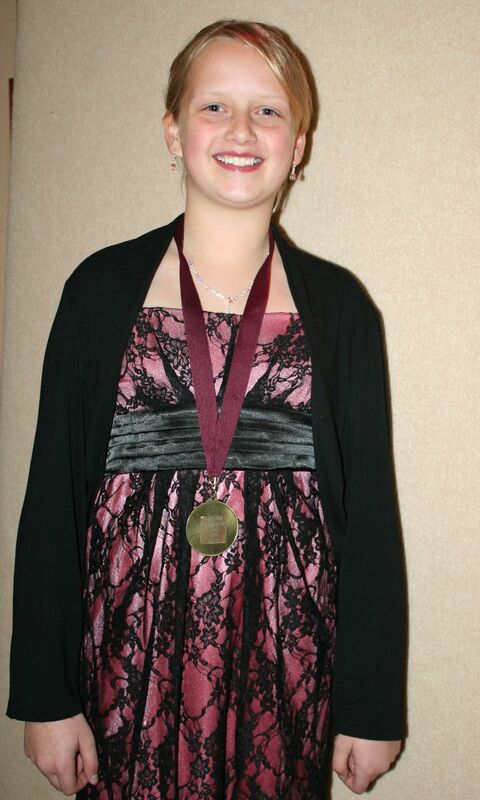 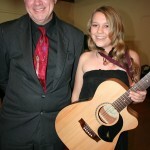 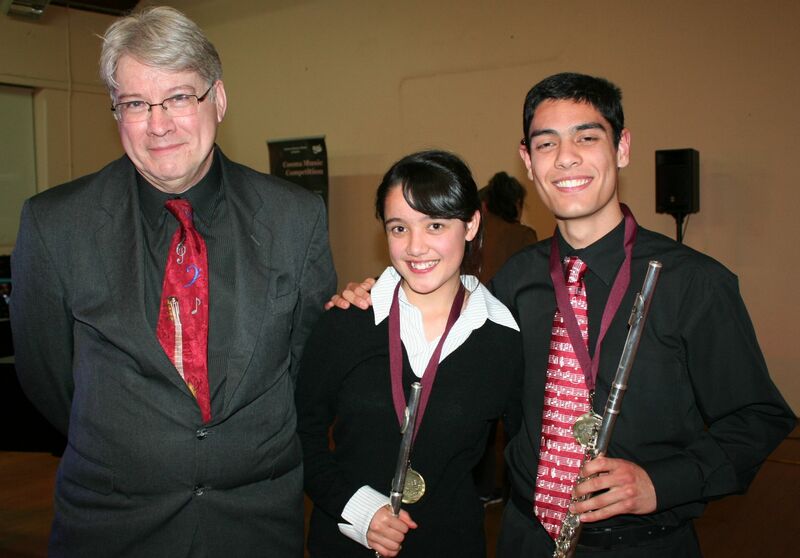 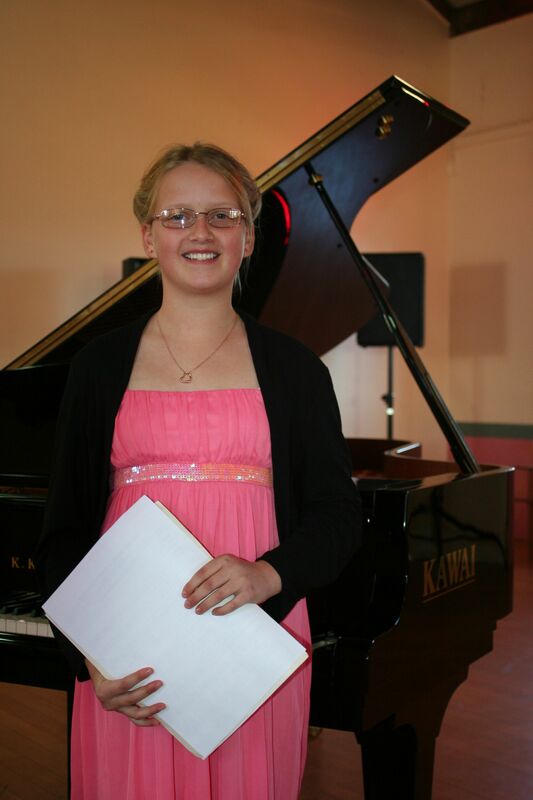 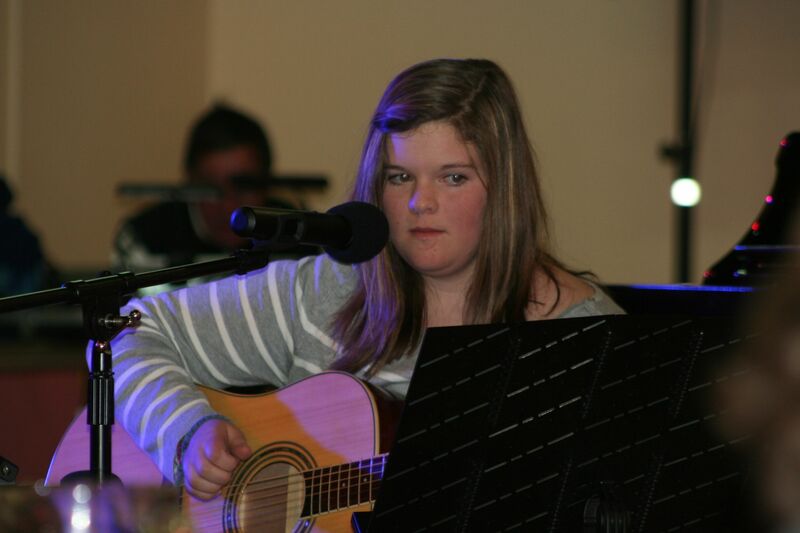 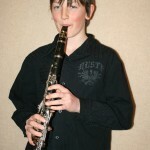 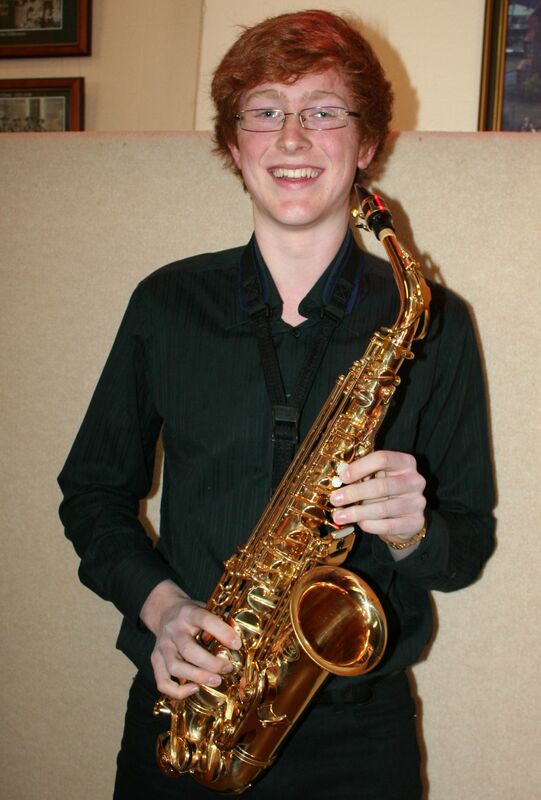 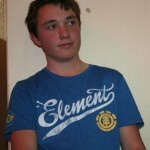 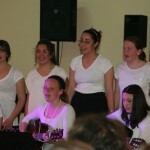 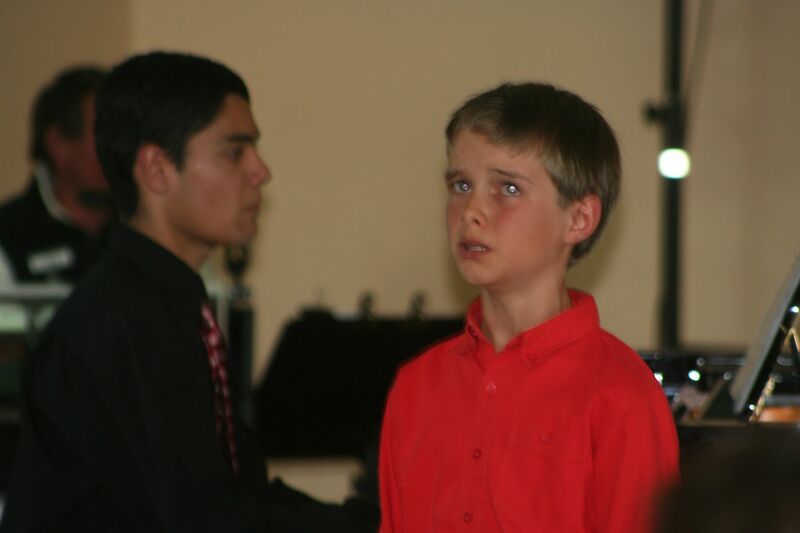 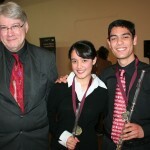 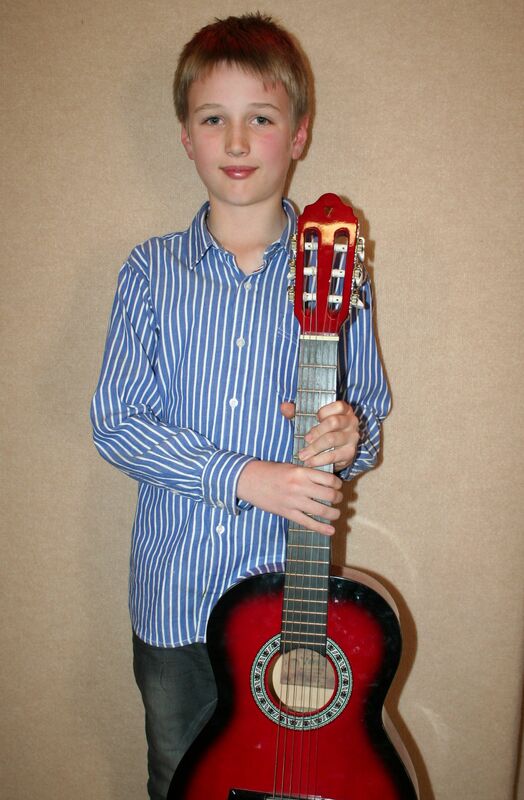 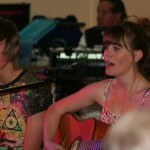 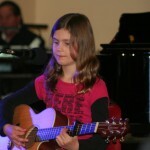 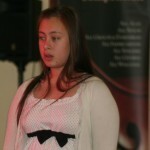 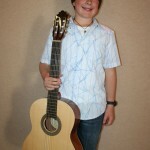 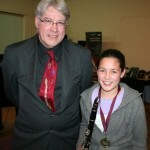 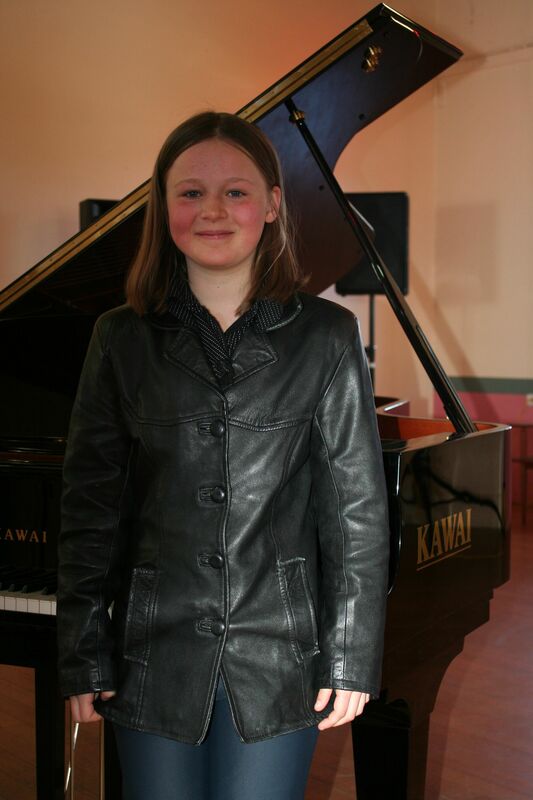 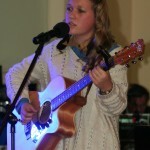 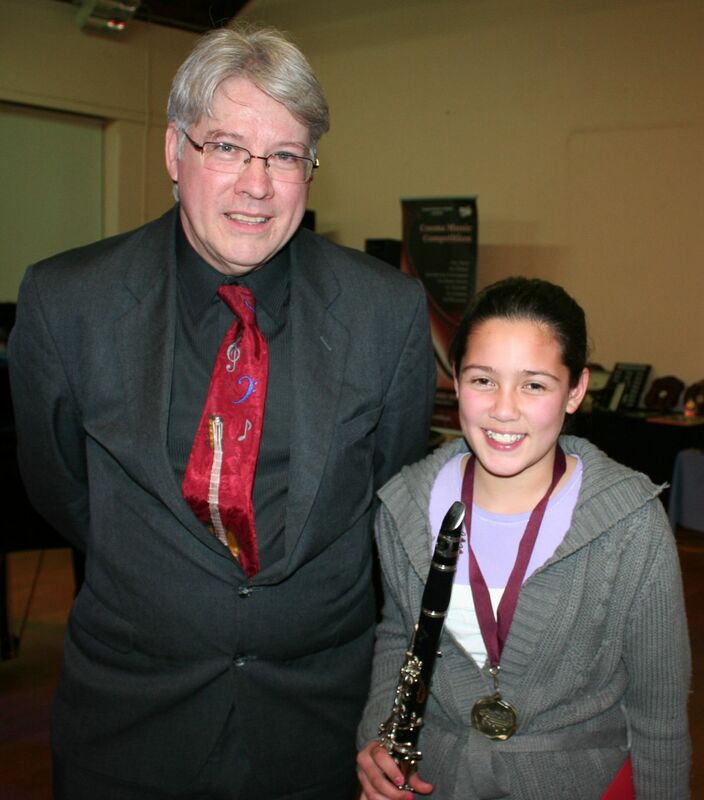 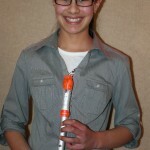 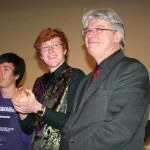 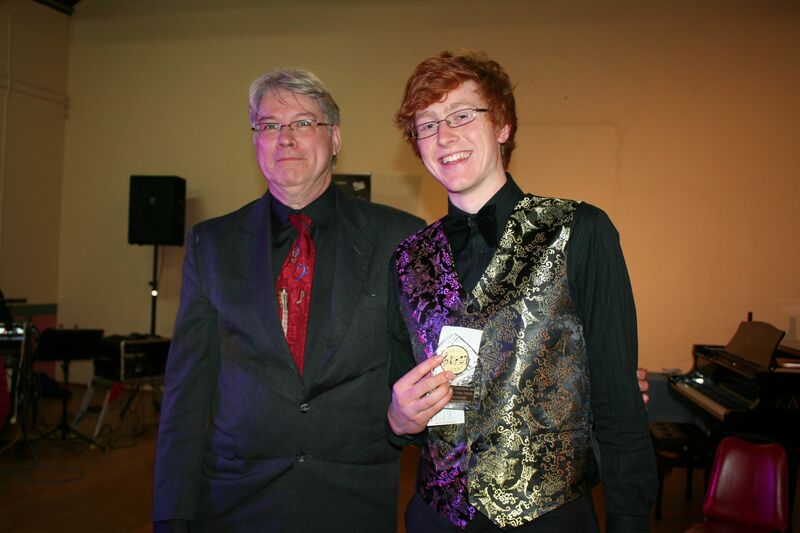 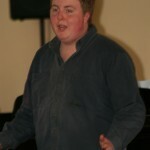 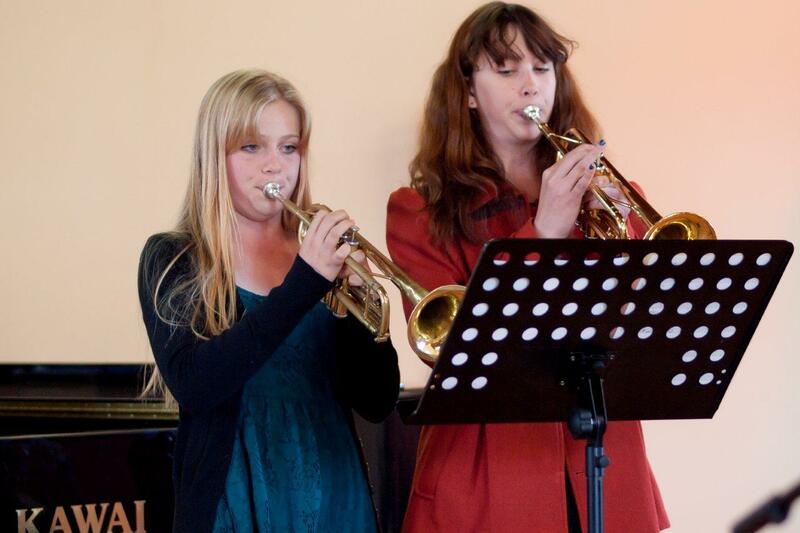 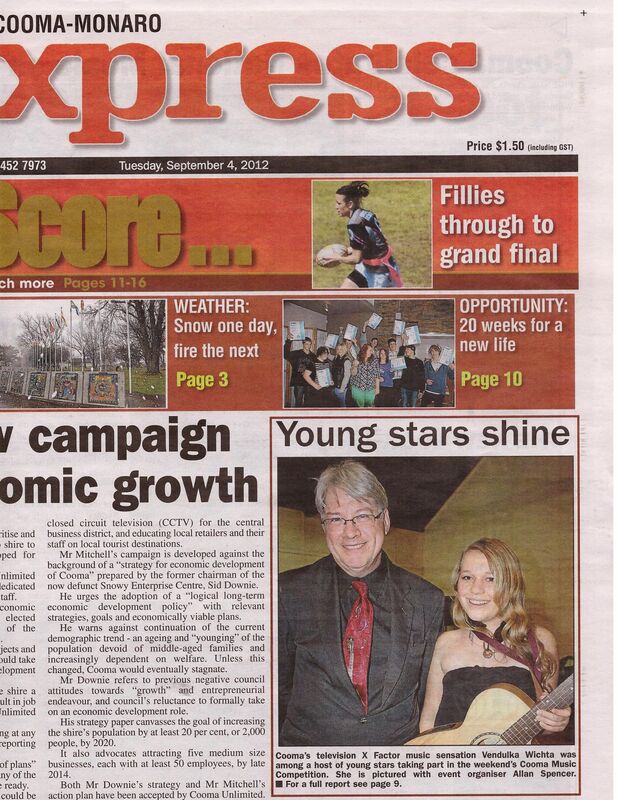 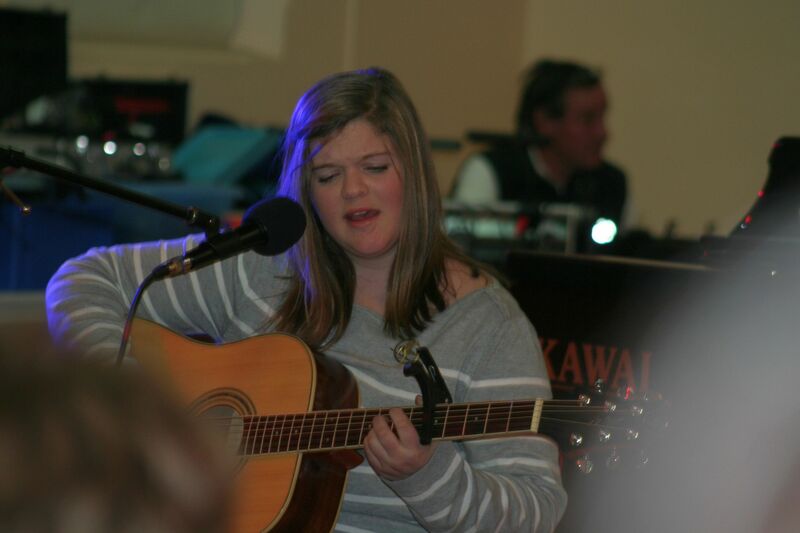 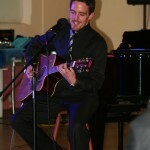 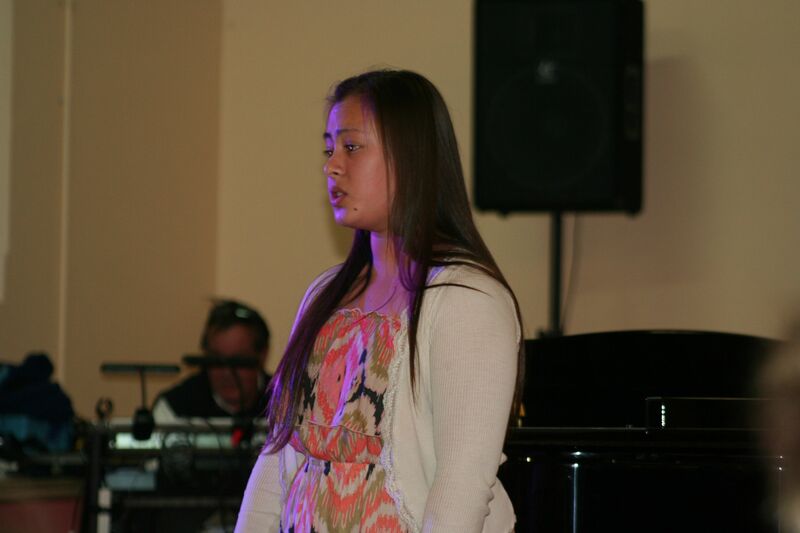 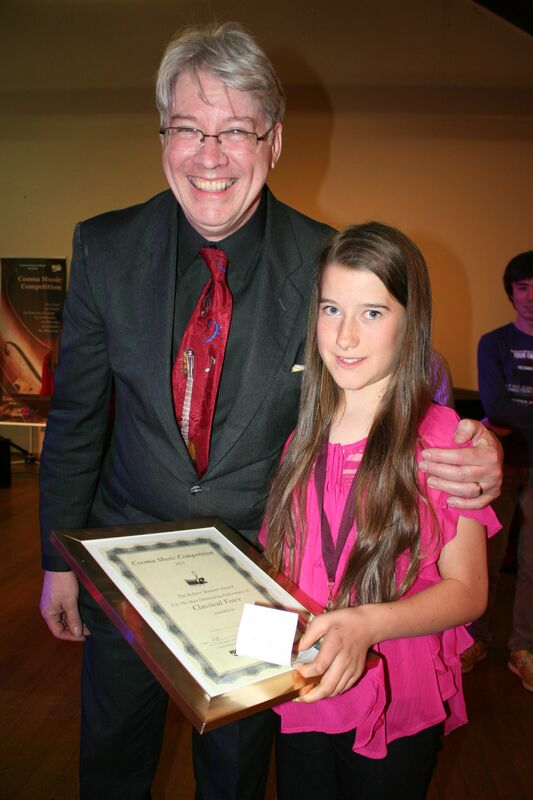 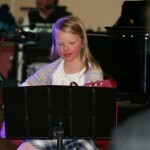 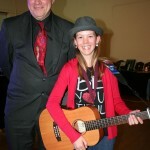 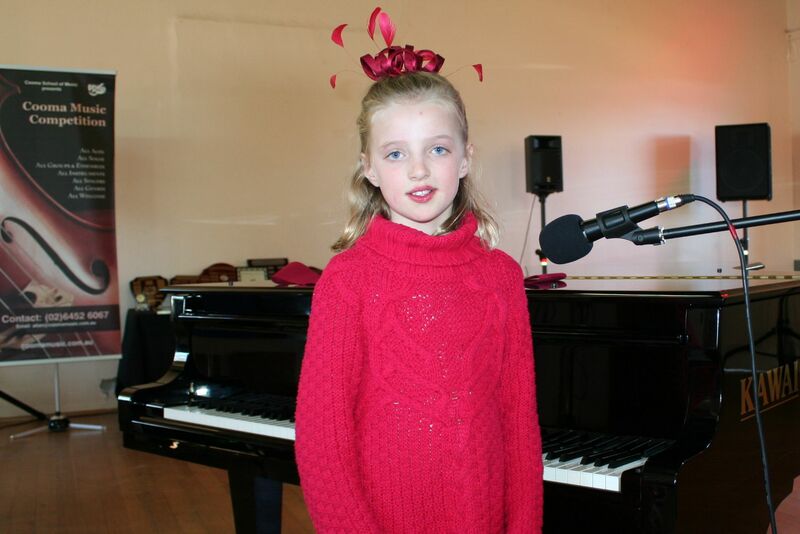 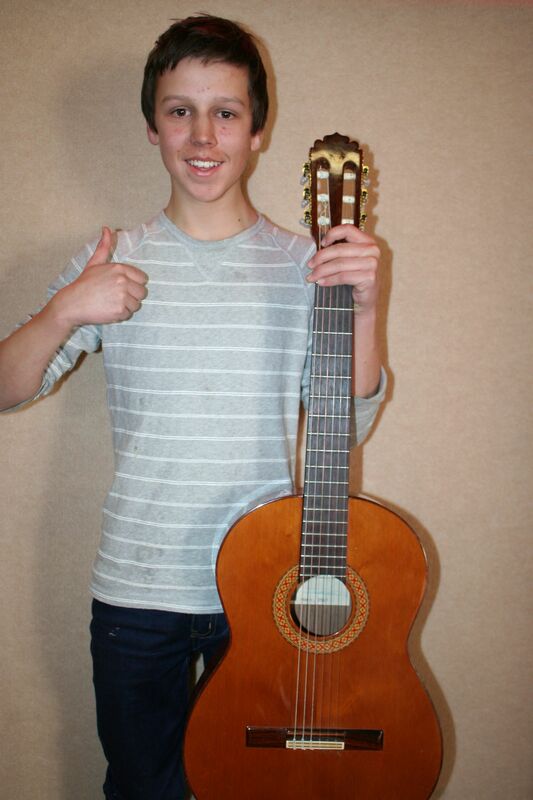 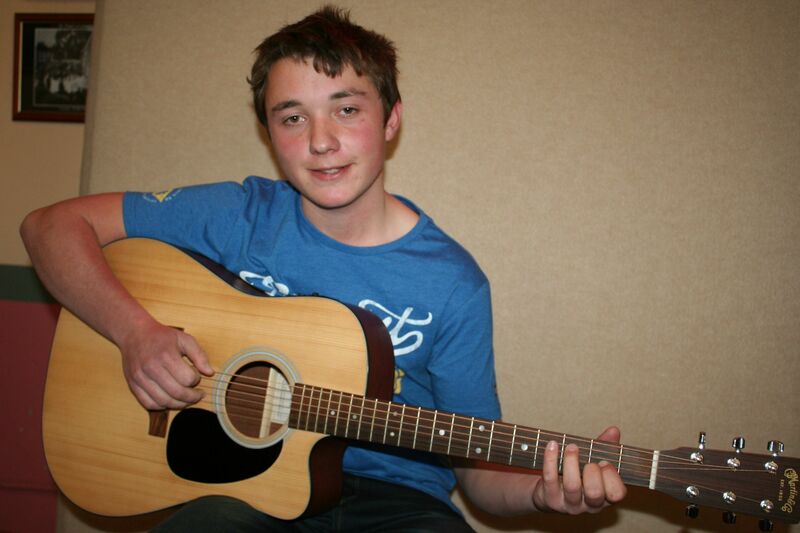 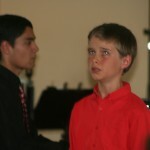 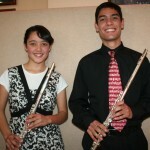 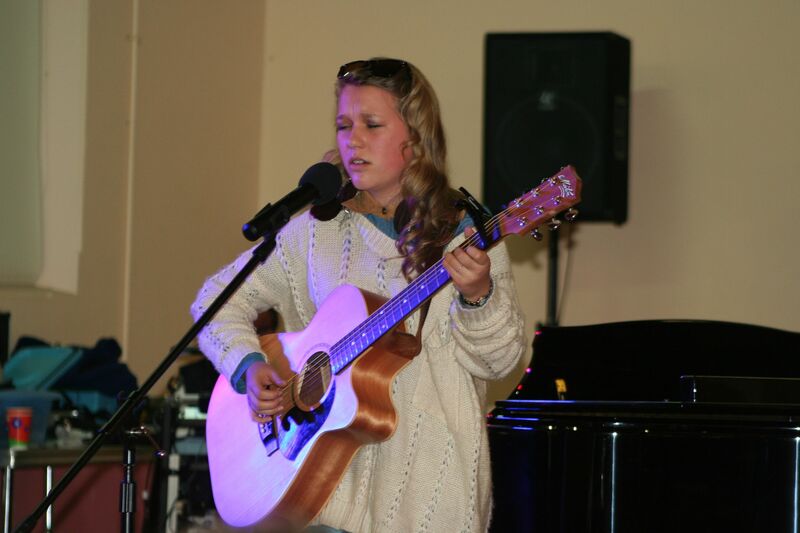 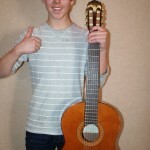 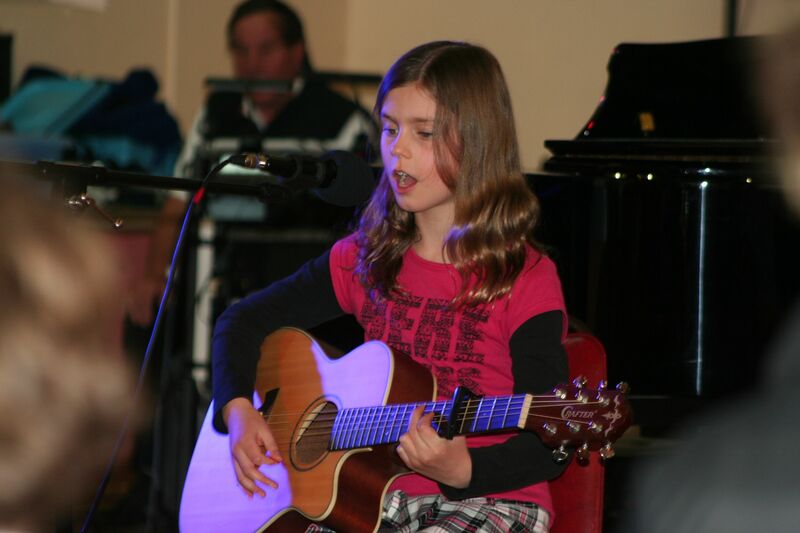 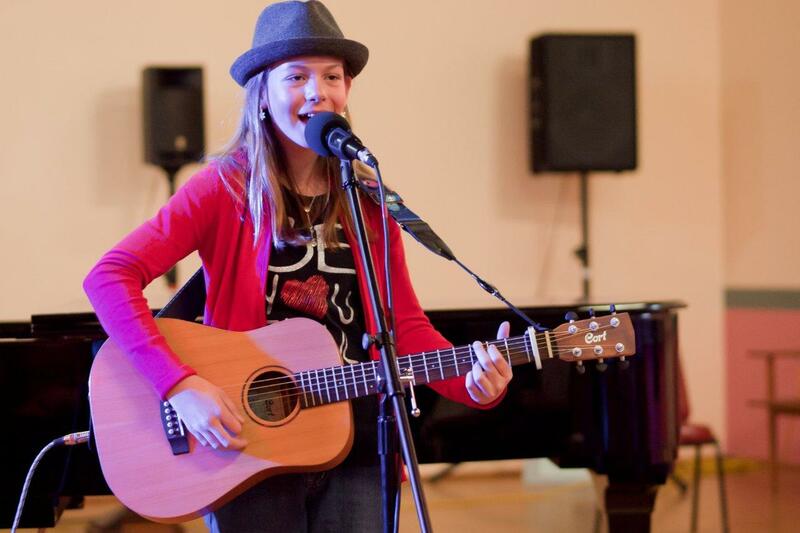 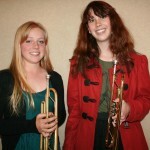 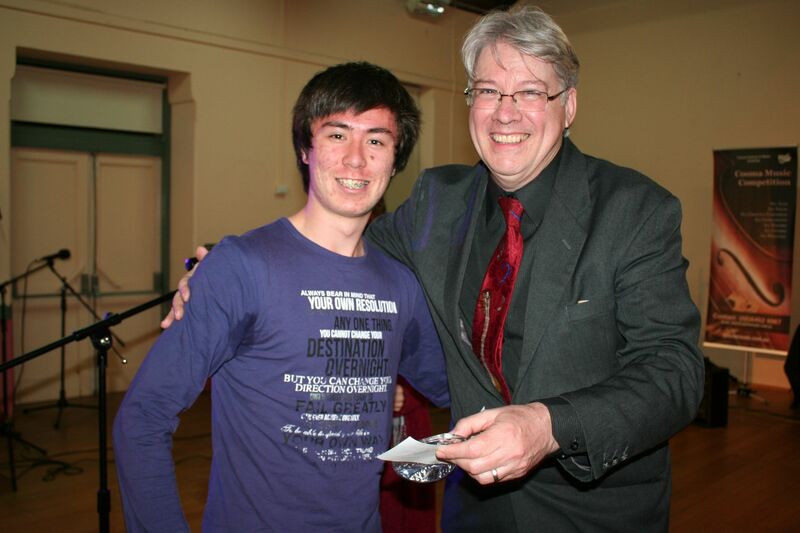 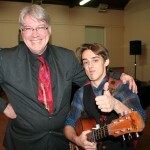 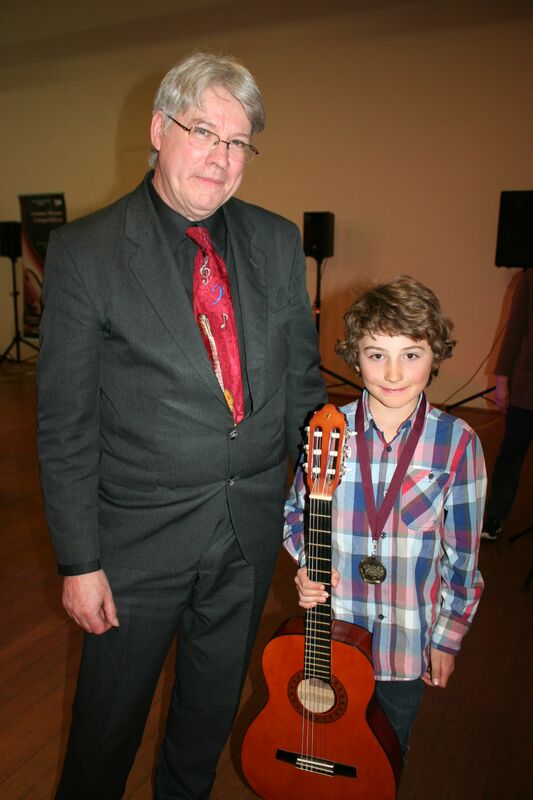 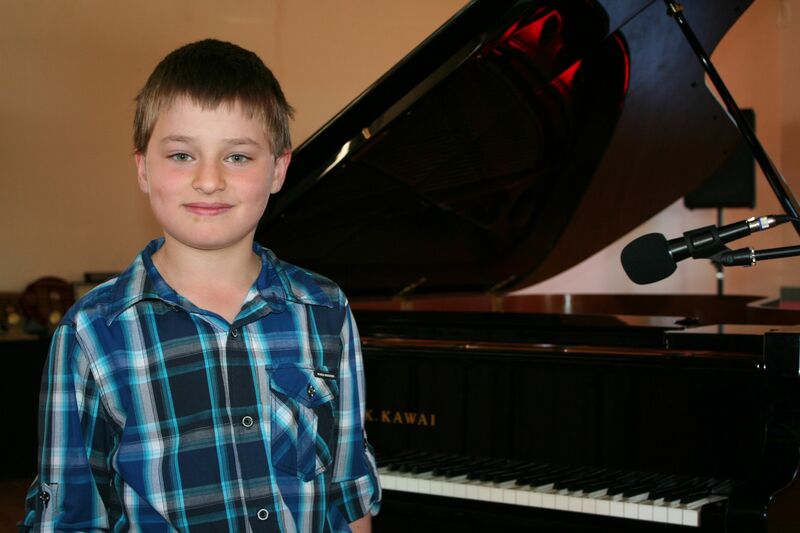 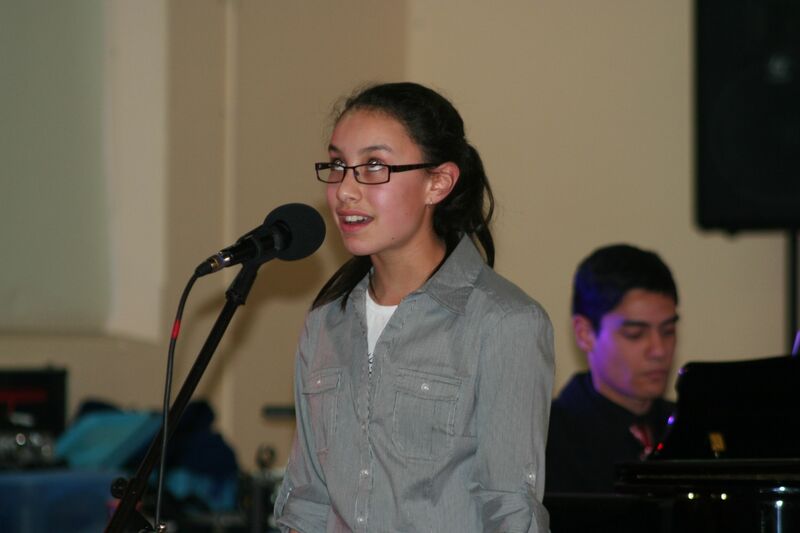 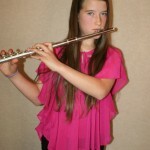 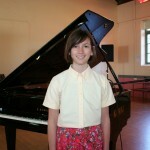 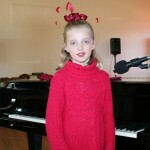 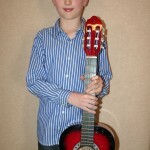 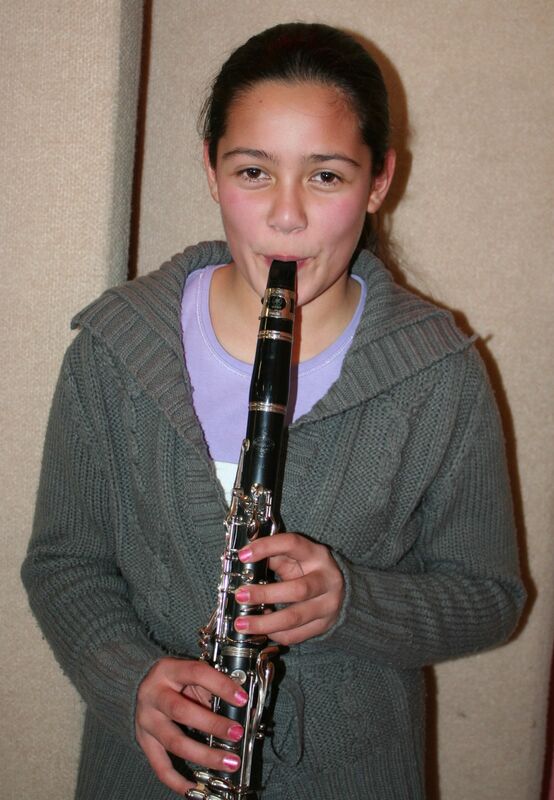 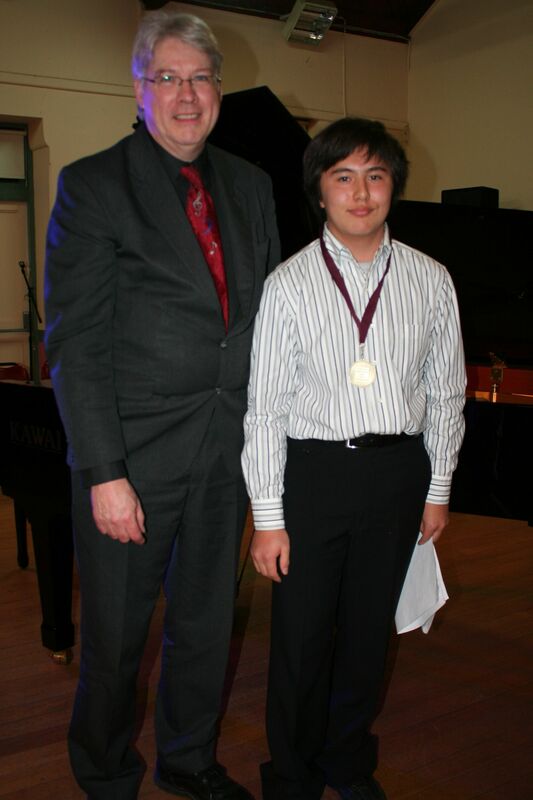 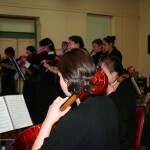 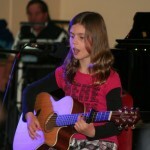 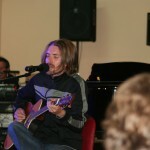 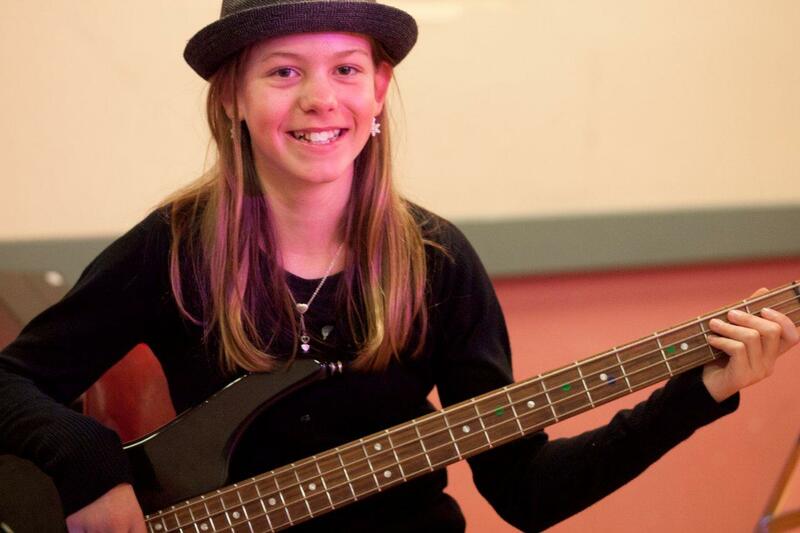 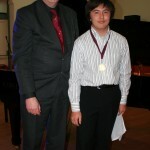 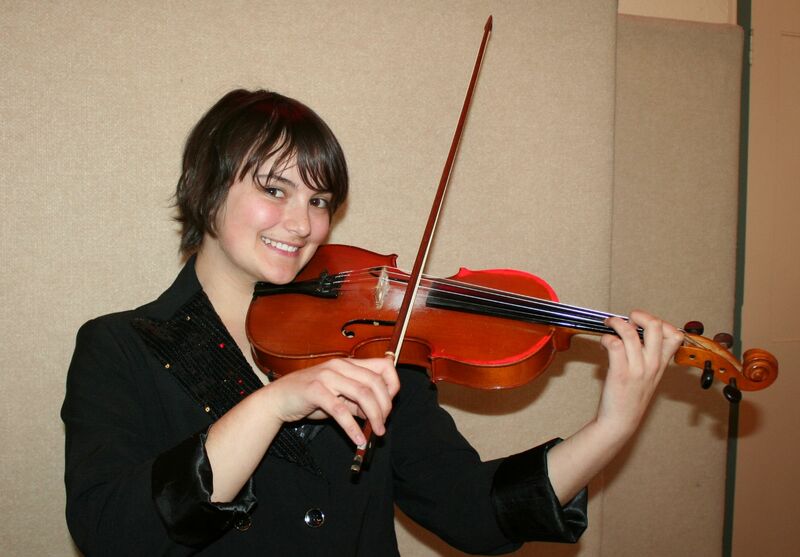 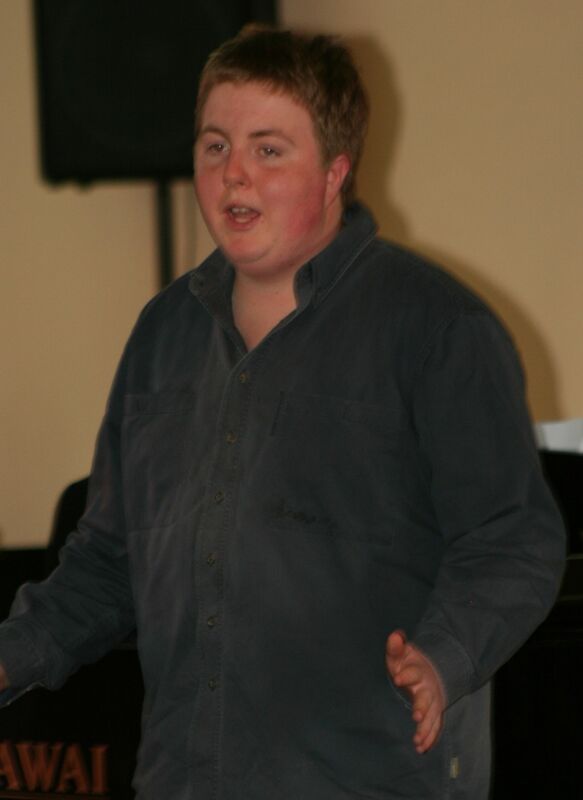 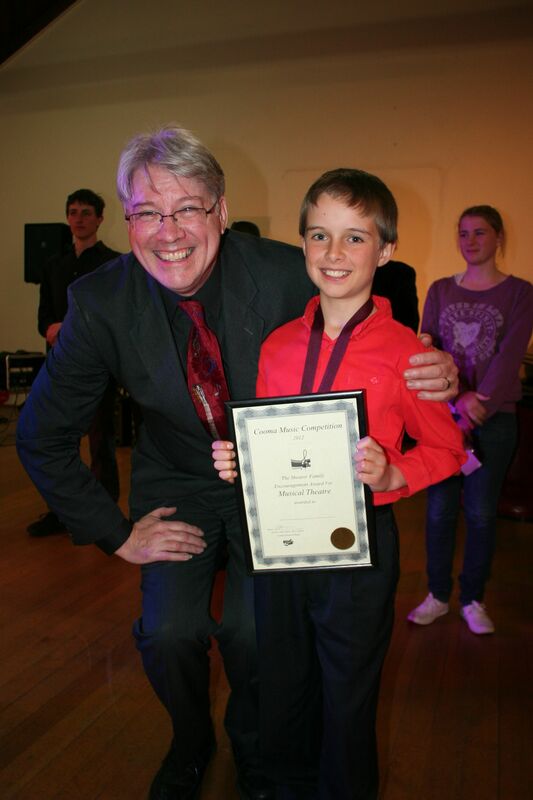 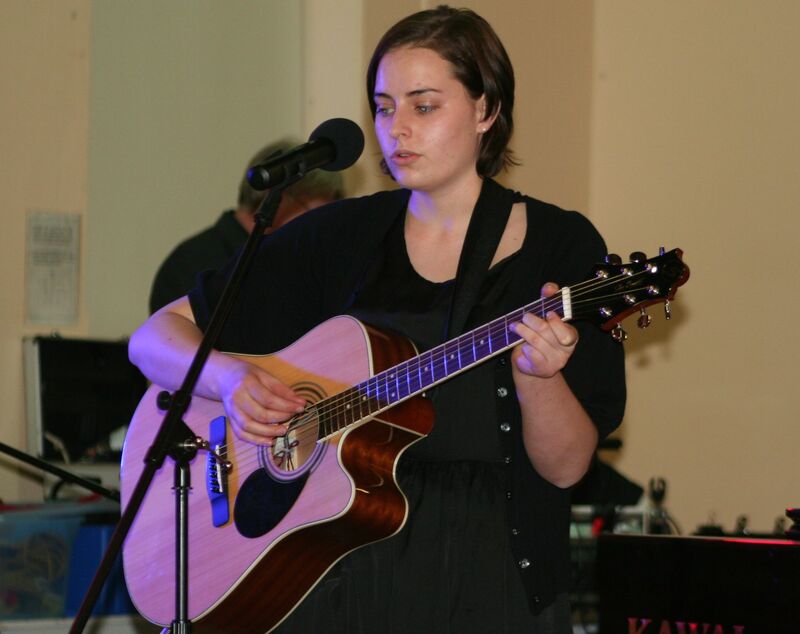 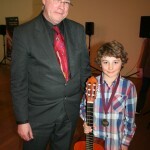 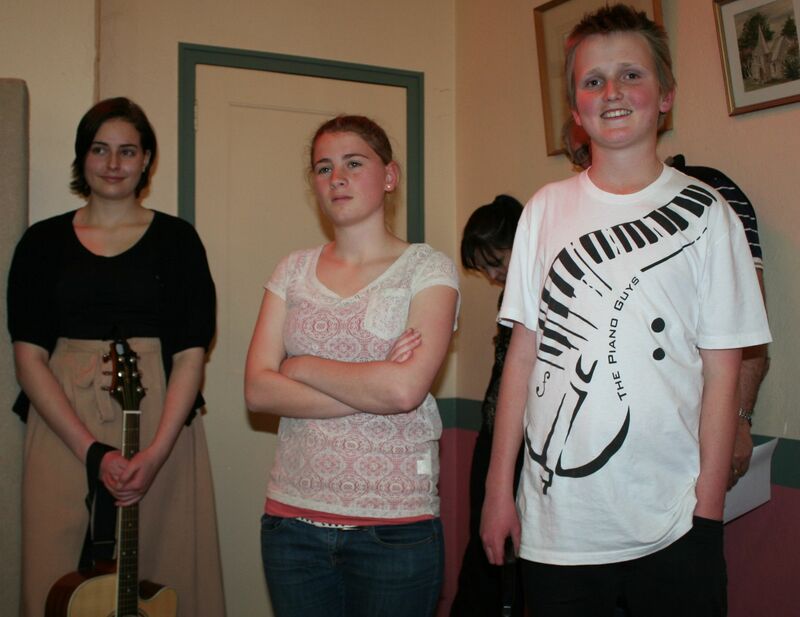 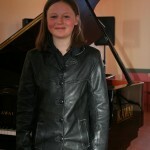 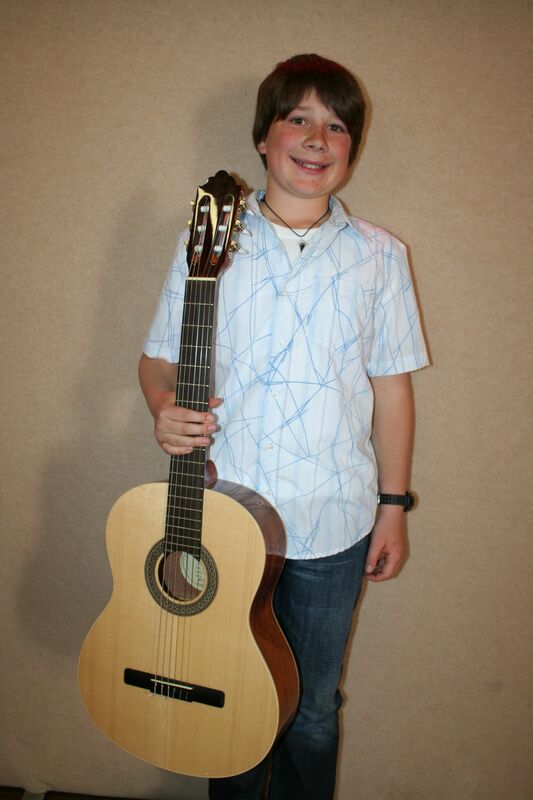 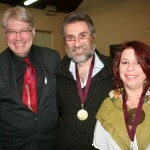 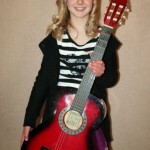 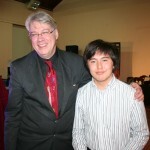 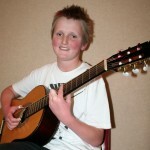 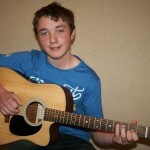 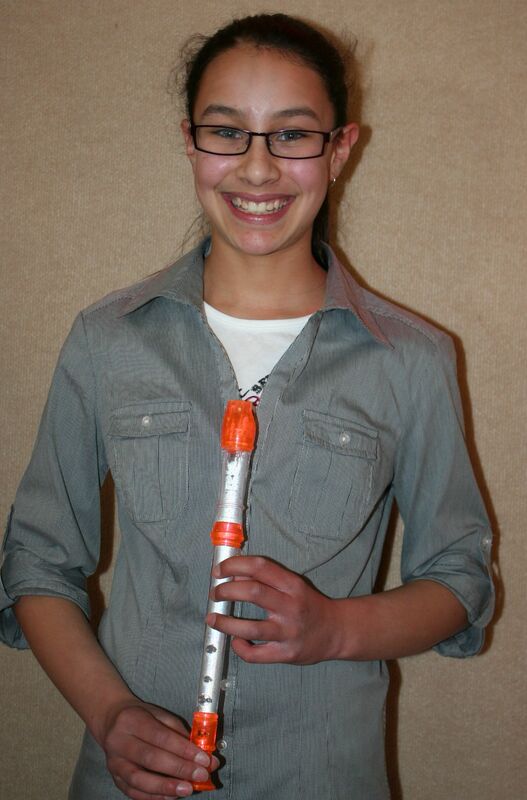 Young Stars Shine at The Cooma Music Competition 2012. 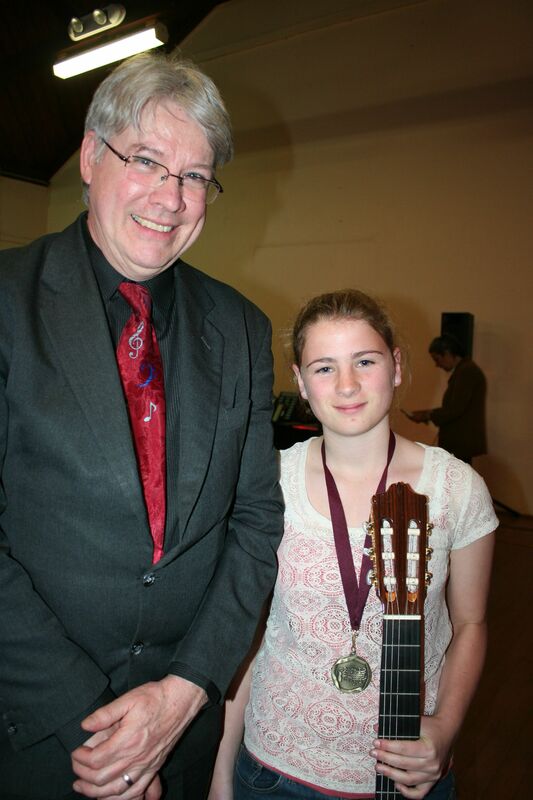 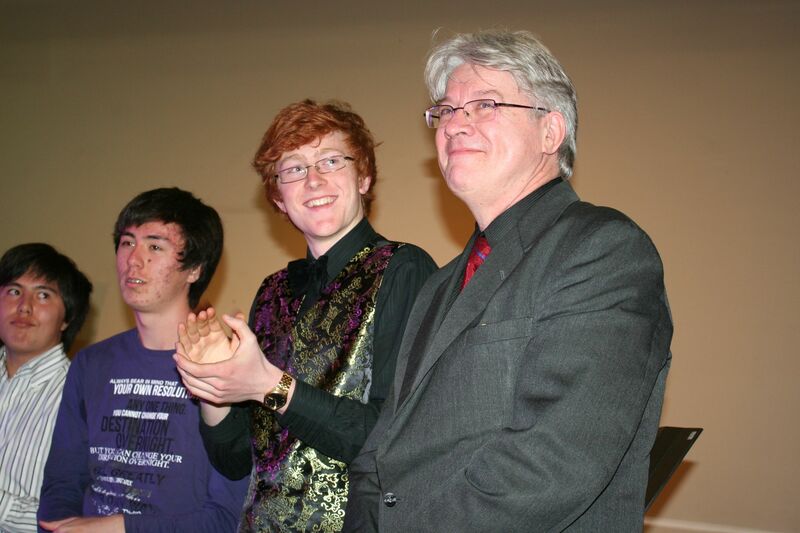 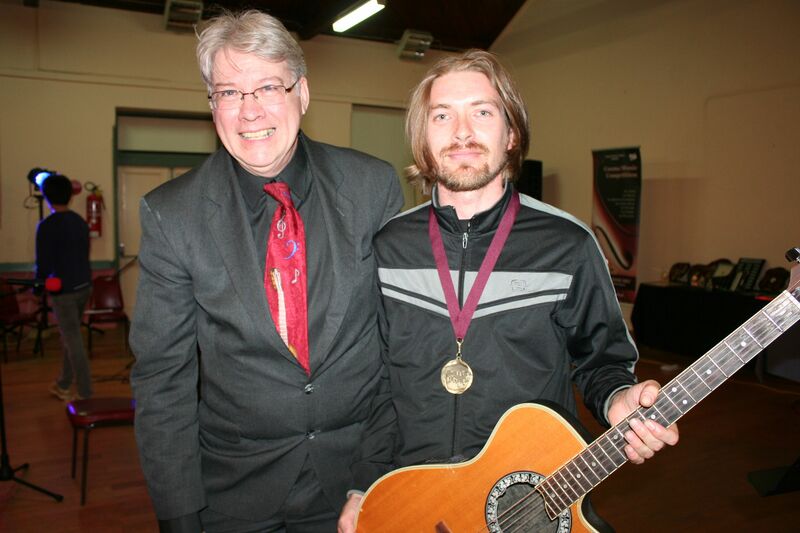 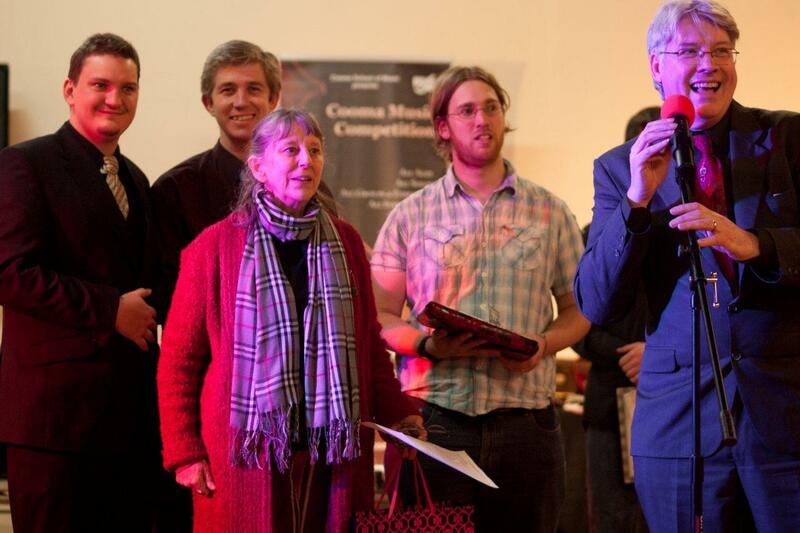 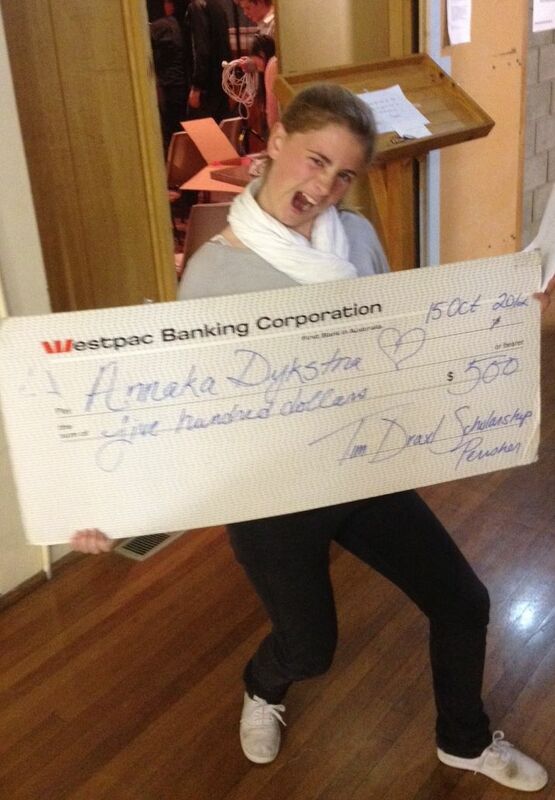 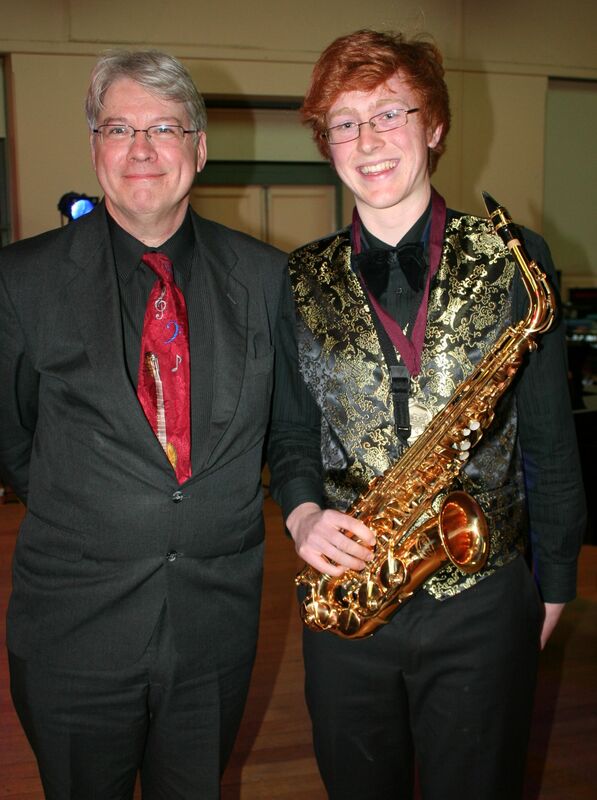 This year’s Cooma Music Competition was a huge success. 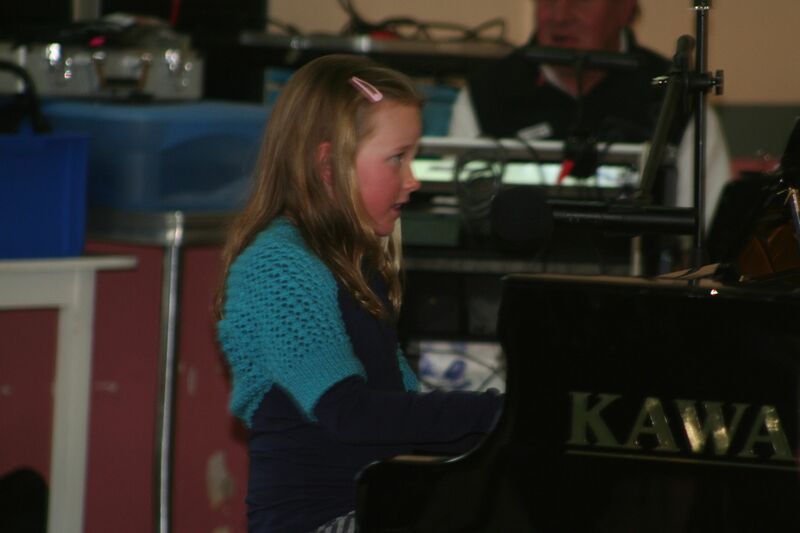 The Competition is now in it’s seventh year and over one hundred musicians performed in over eighty performances during the daytime heats. 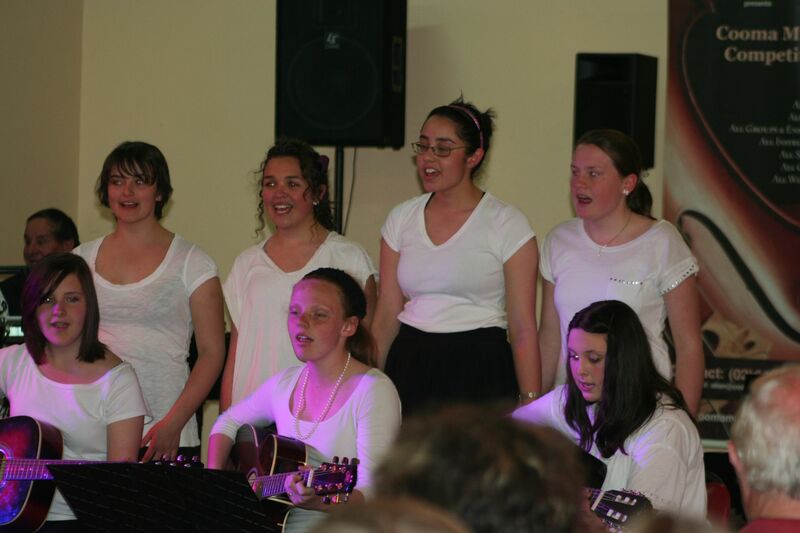 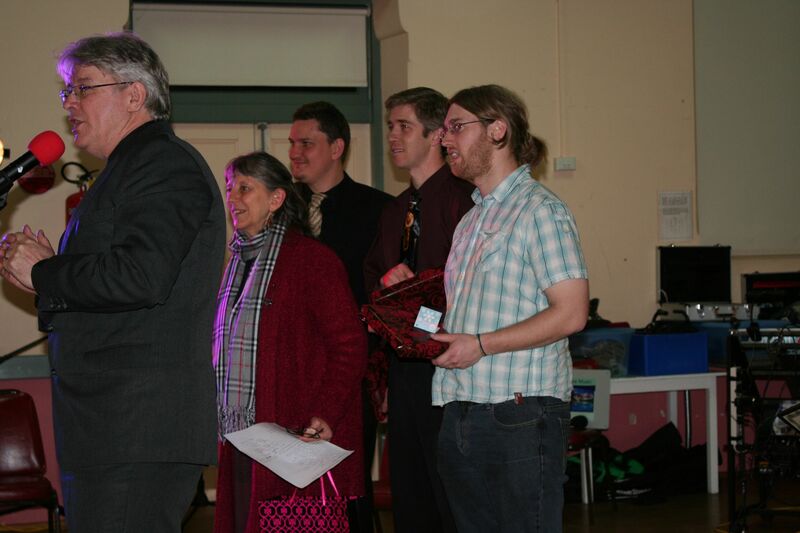 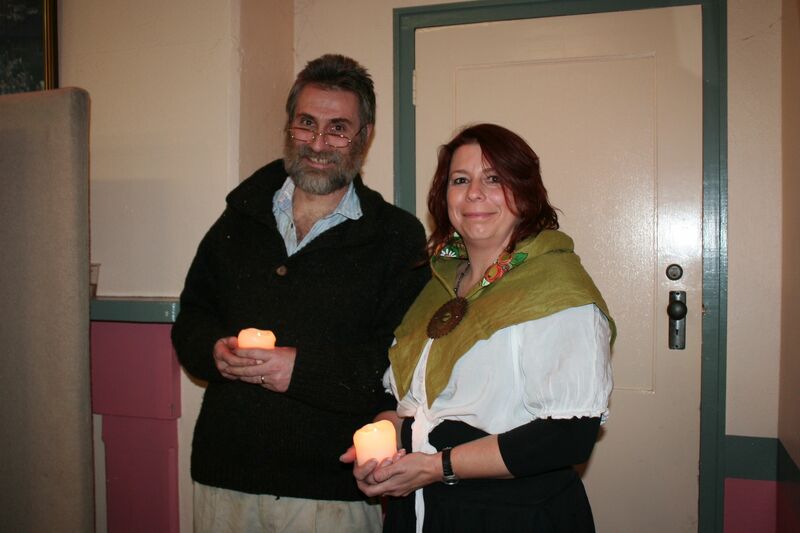 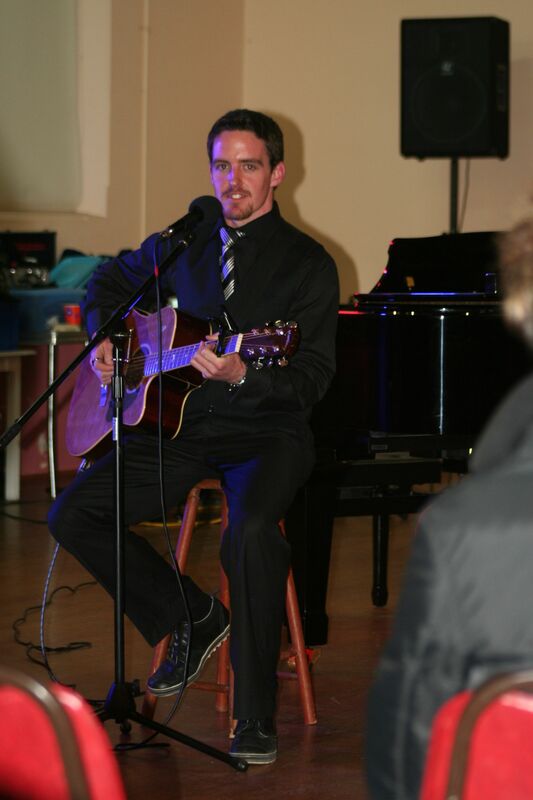 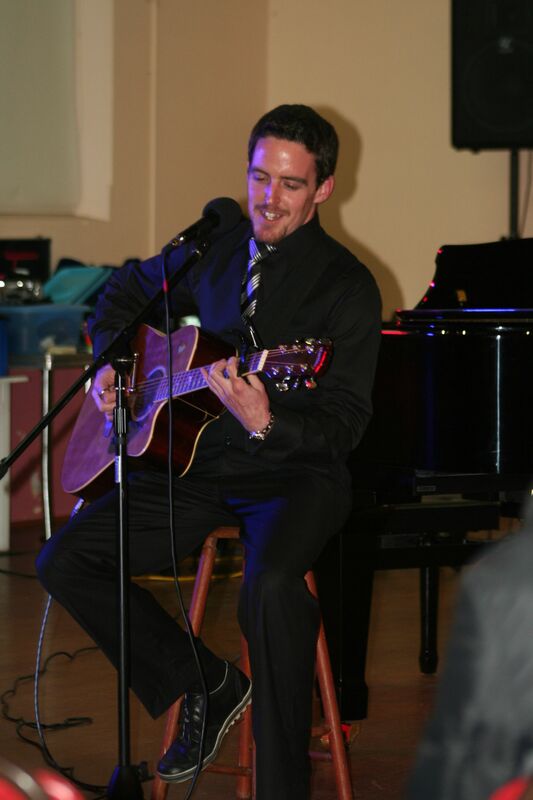 The heats were then followed by the Finals Concert which was made up the winners of the heats plus guest performances by the Jindabyne Central Stage Band, sildenafil and the Snowy Mountains Ensemble. 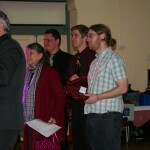 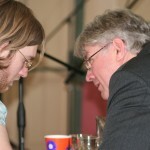 Judging for this event was done by local musical maestros, information pills Robert Shearer, Rodney Clancy and Matt Charlesworth. 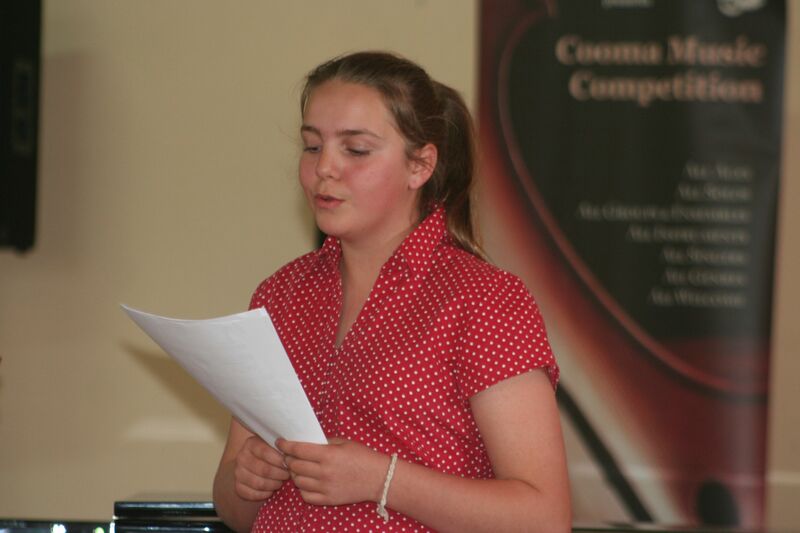 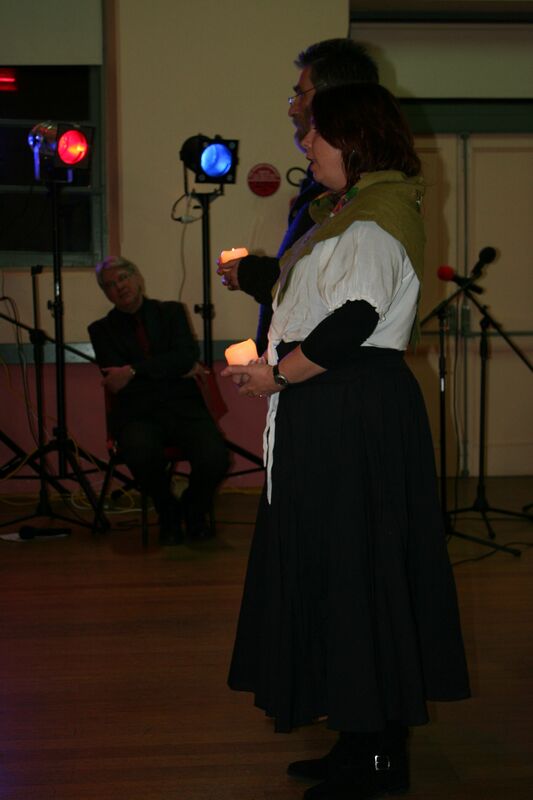 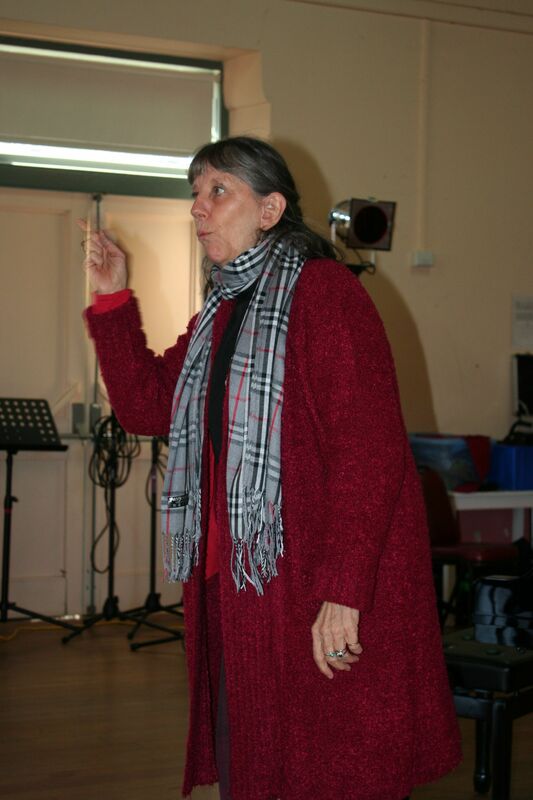 Also Tessa Bremner, a renouned international opera, musical theatre and dance director and librettist helped with the adjudication. 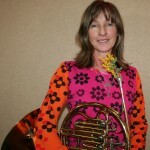 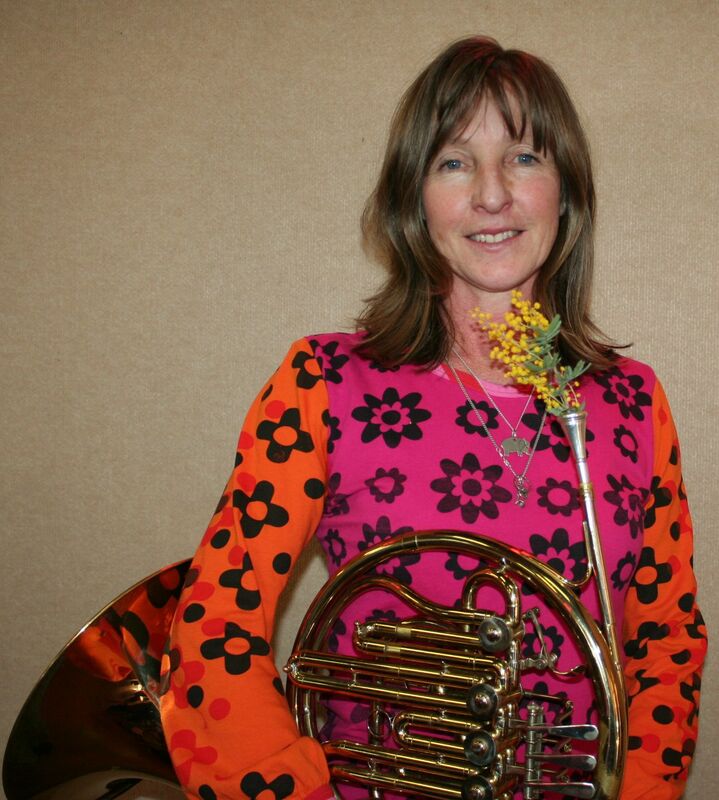 Tessa Bremner has worked many of the world’s leading musicians including Dame Joan Sutherland, Dame Kiri Te Kanawa as well as Composers, Leonard Bernstein and Benjamin Britten. 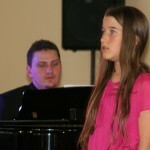 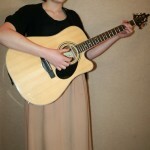 Her thoughts on stage presentation were much appreciated by the performers during a marathon day and evening of music. 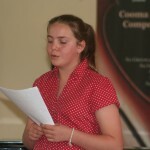 Each contestant received a detailed performance report which the judges hoped would help perfect their skills. 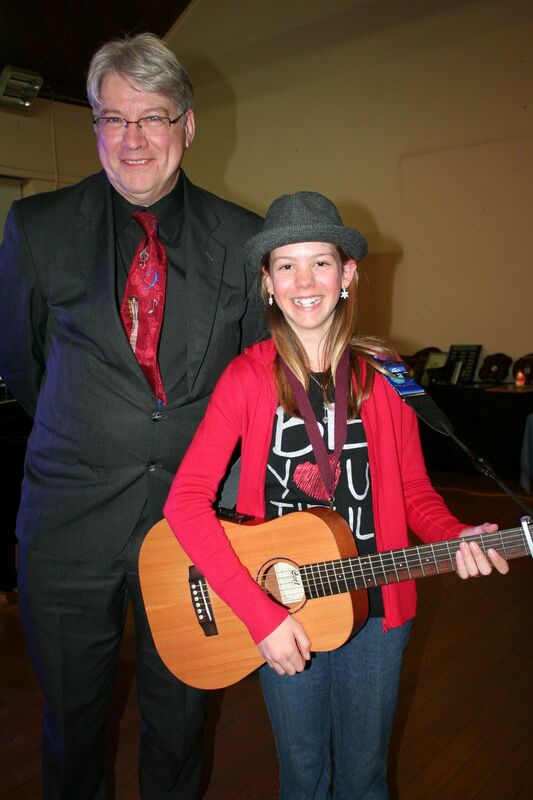 The performers competed for medals, trophies, and cash prizes which totalled over $1000. 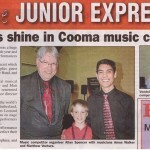 This entry was posted in Competitions and tagged cooma music competition on September 6, 2012 by allan. 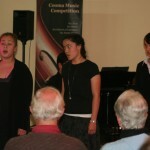 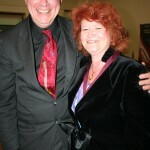 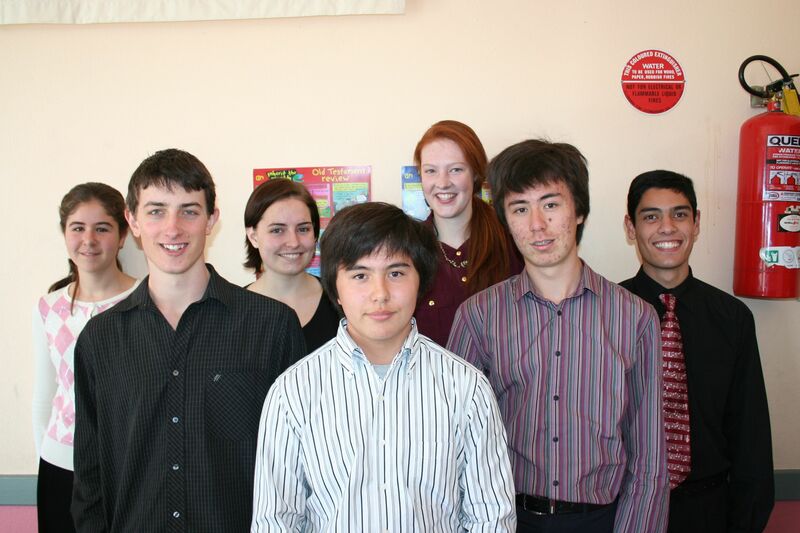 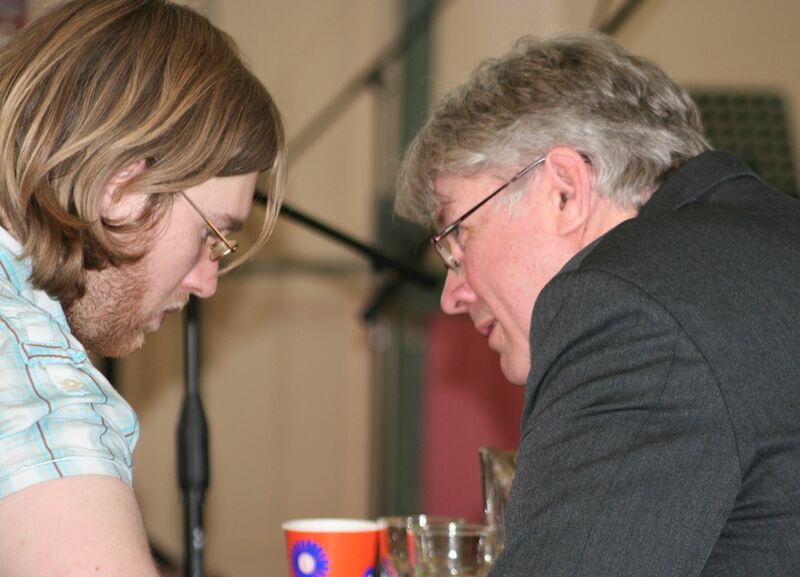 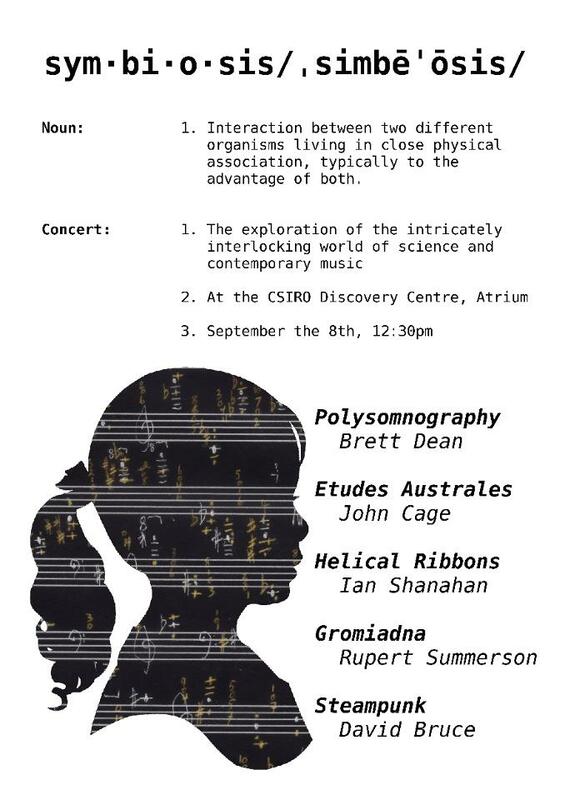 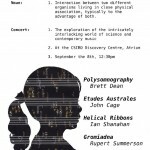 The Sydney International Piano Competition 2012 comes to Cooma! 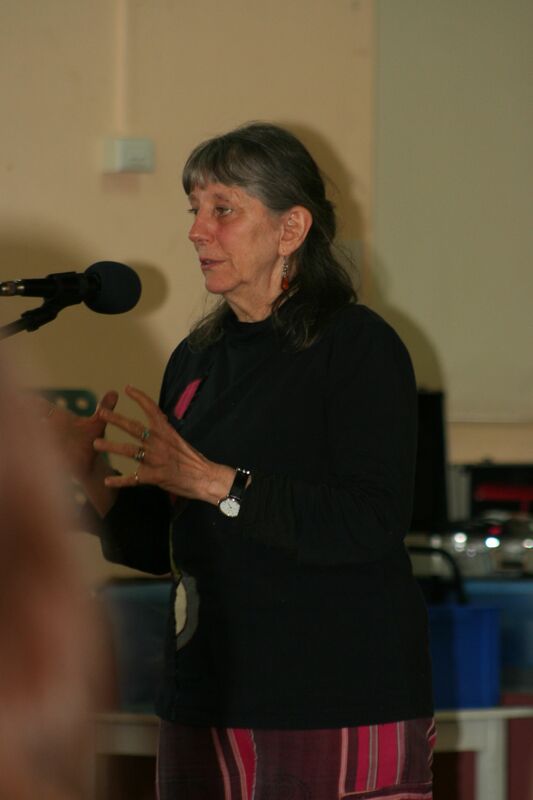 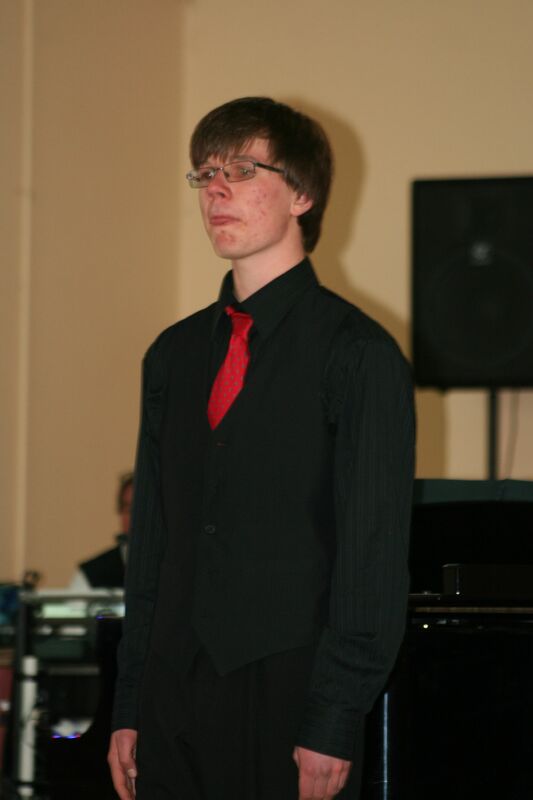 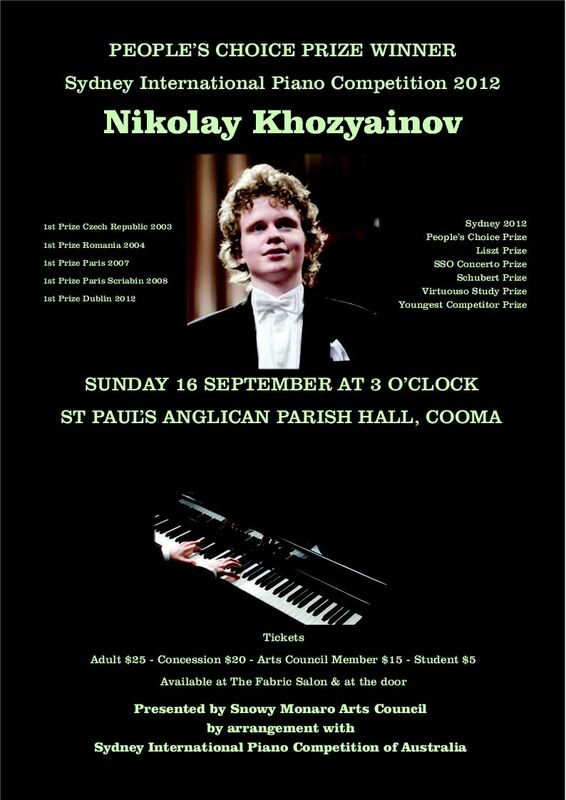 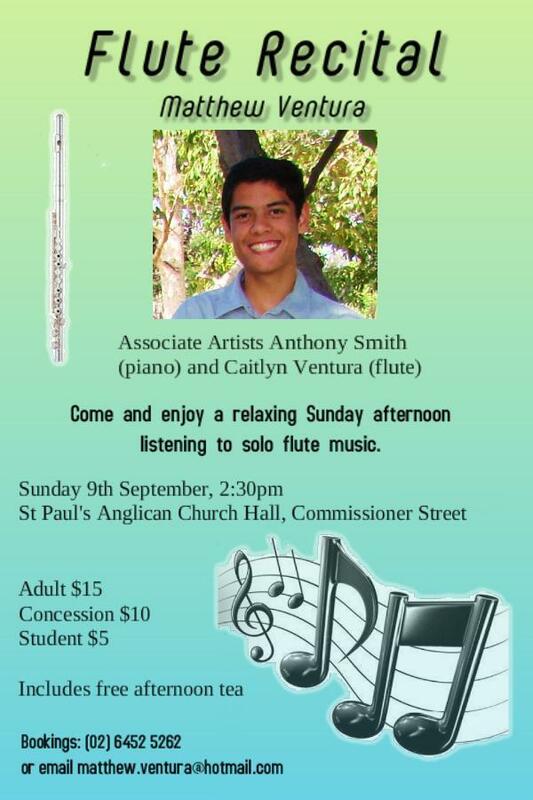 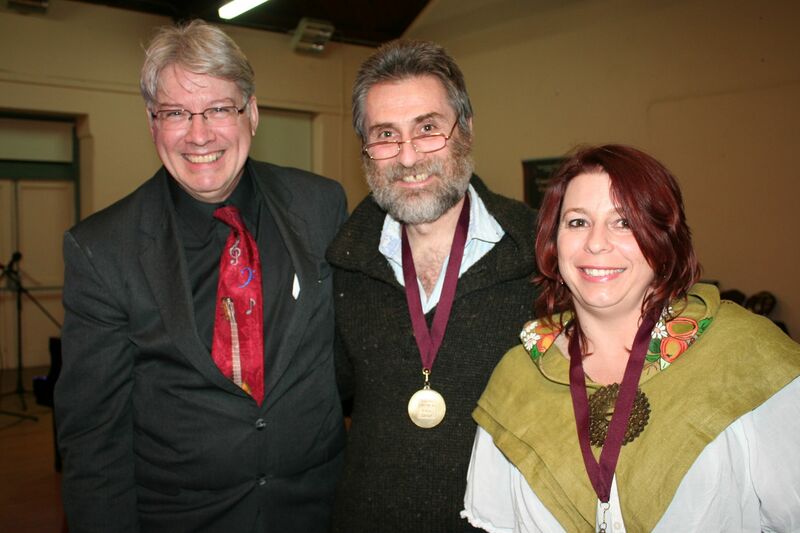 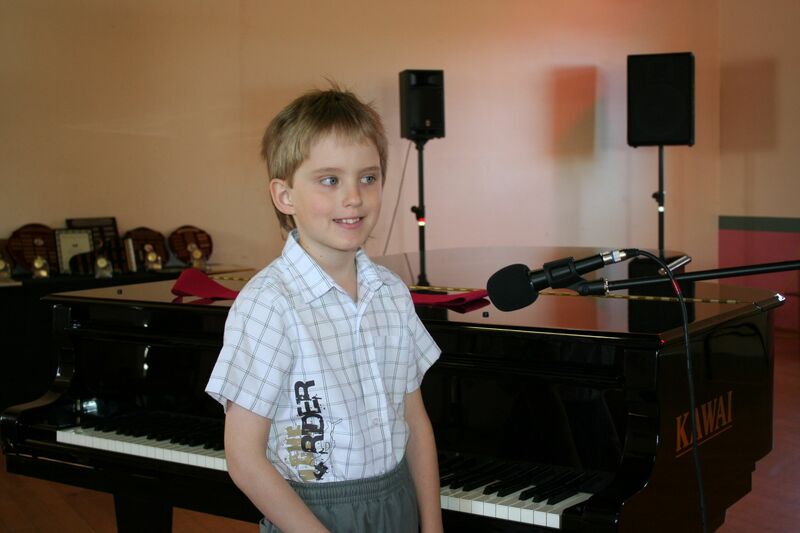 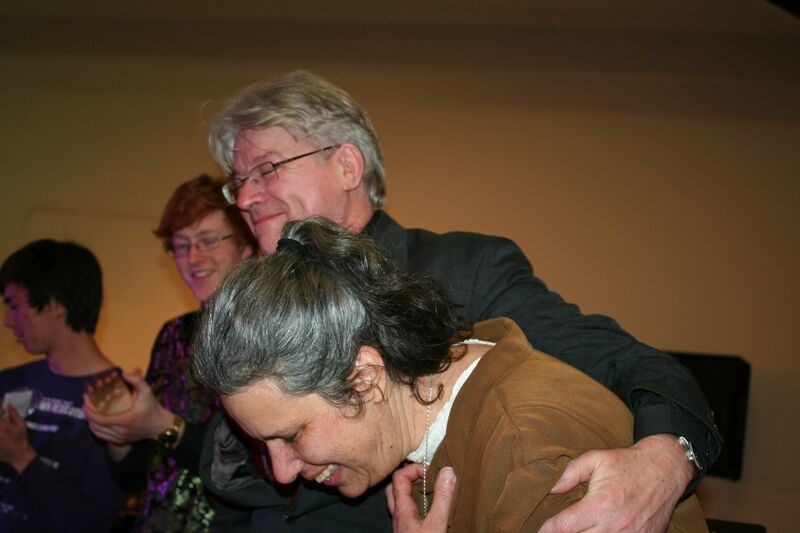 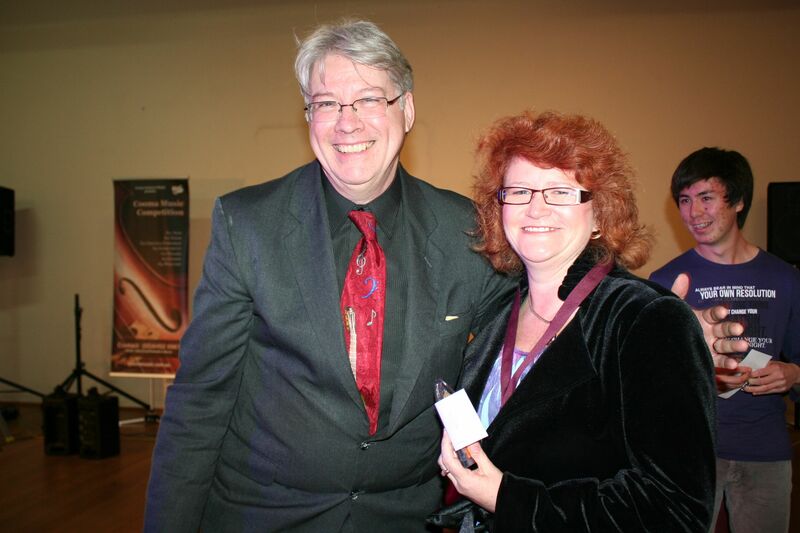 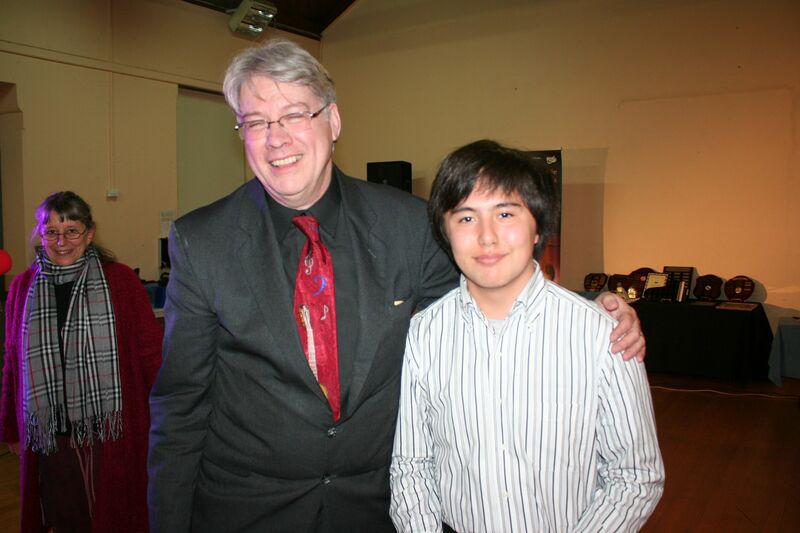 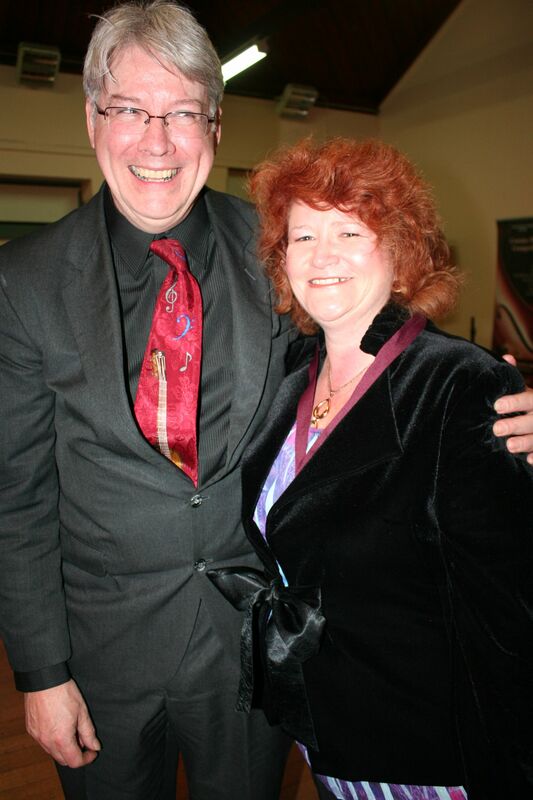 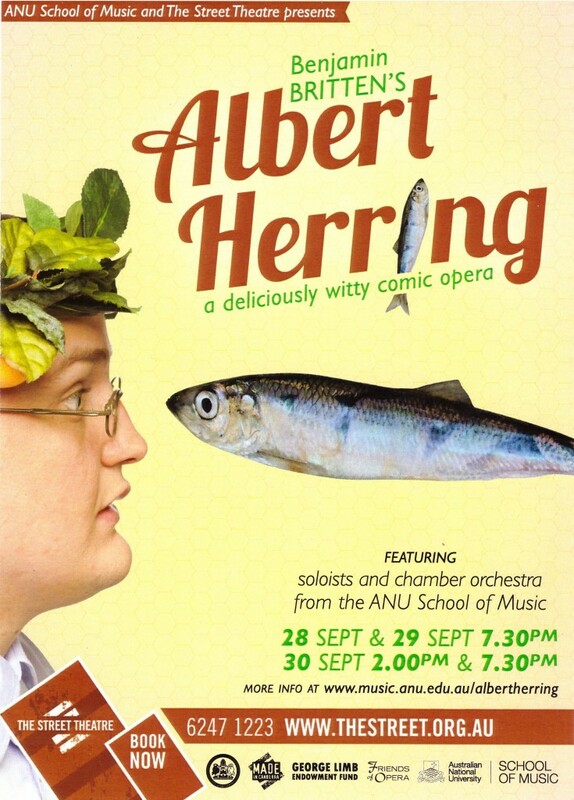 This entry was posted in Concerts & Events, Snowy Monaro Arts Council and tagged Nikolay Khozyainov, piano concert, snowy monaro arts council inc, Sydney International Piano Competition of Australia on September 4, 2012 by allan.